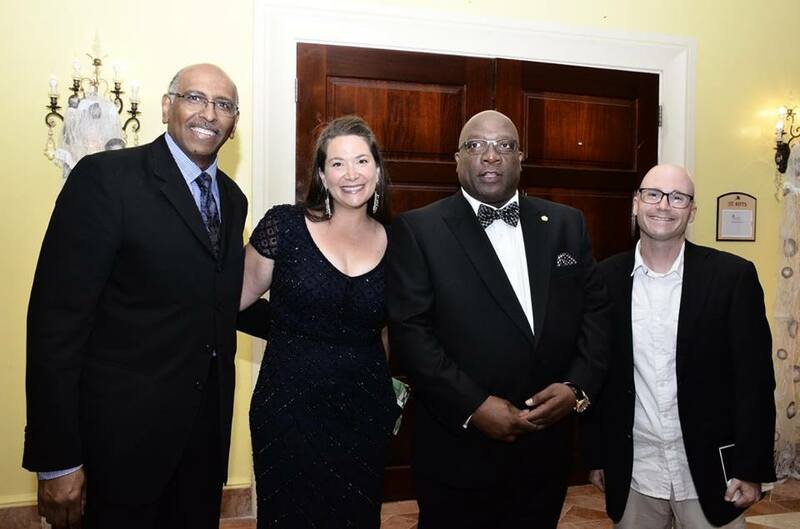 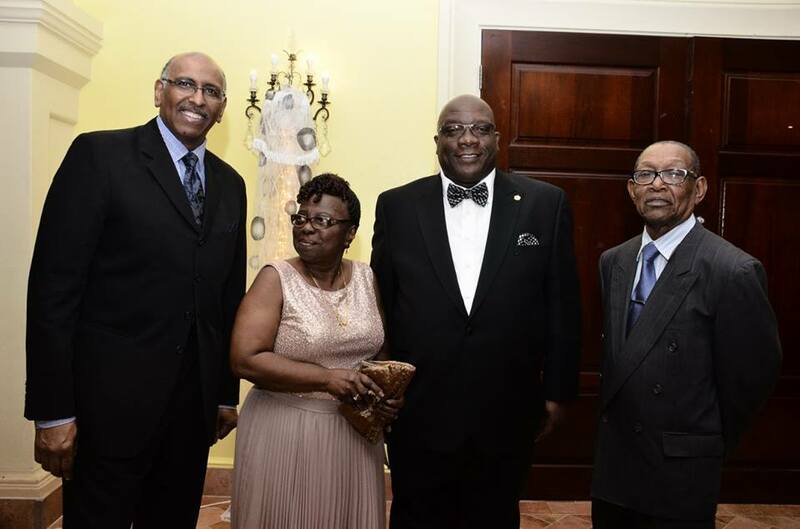 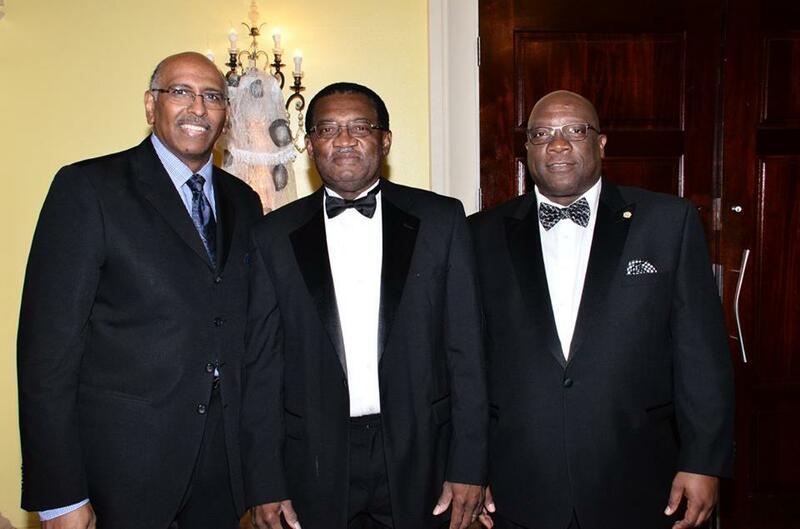 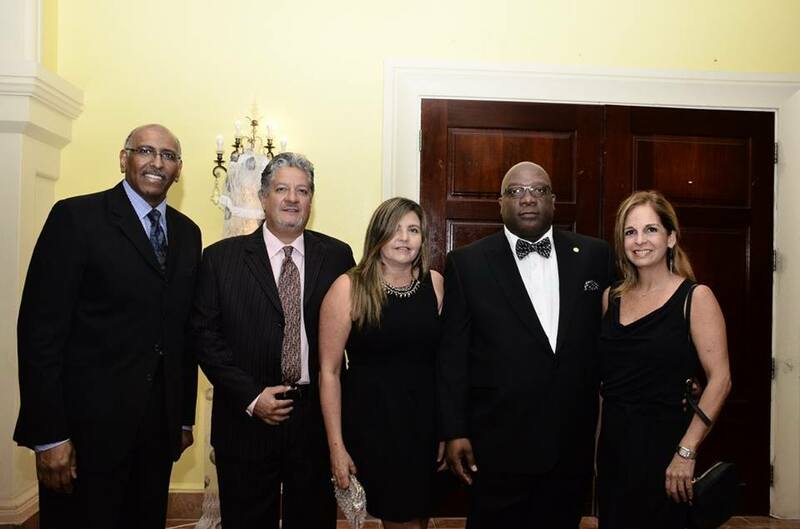 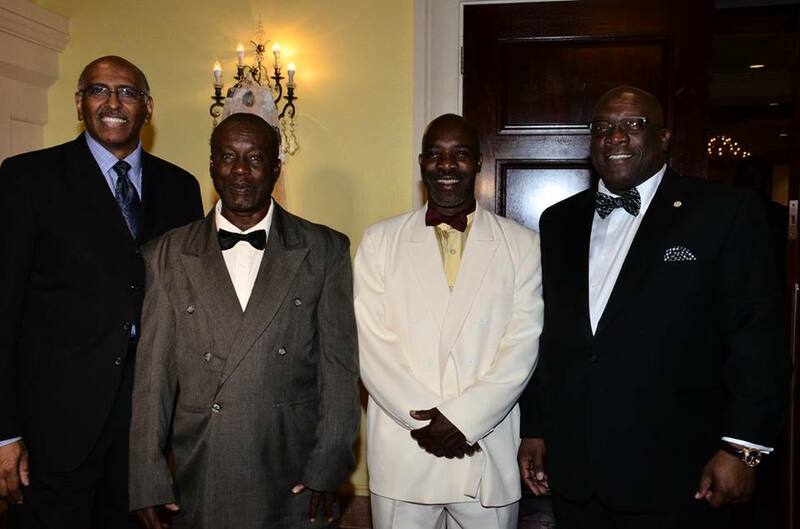 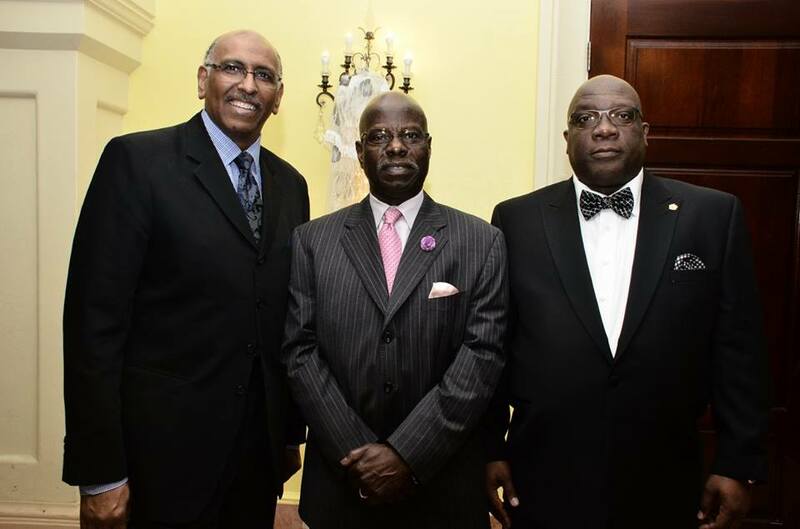 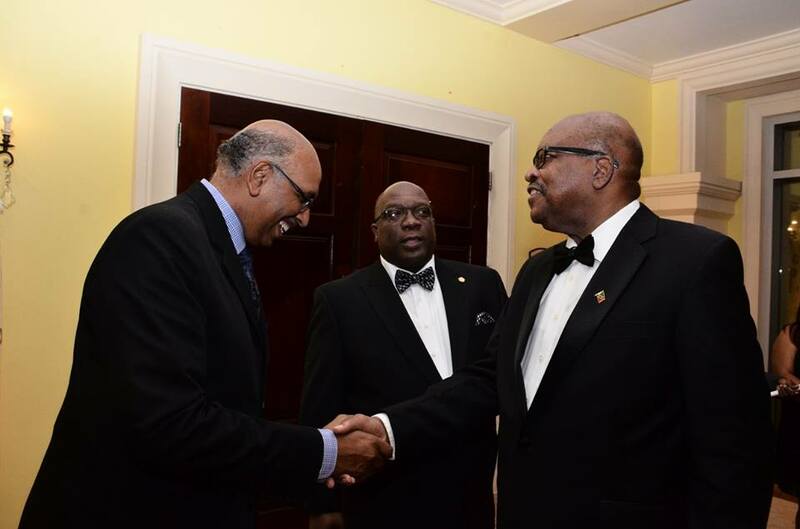 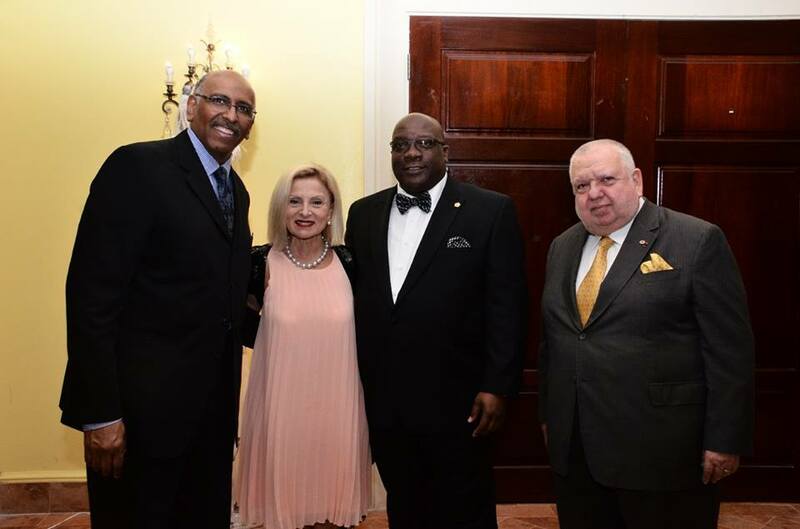 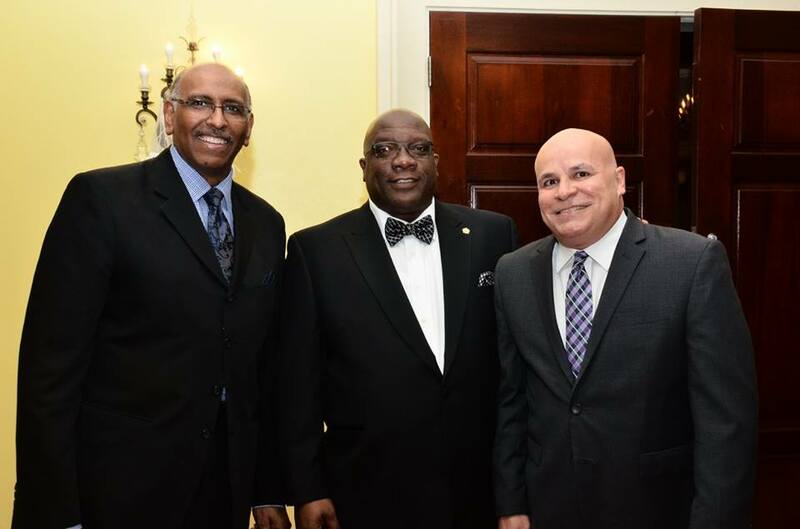 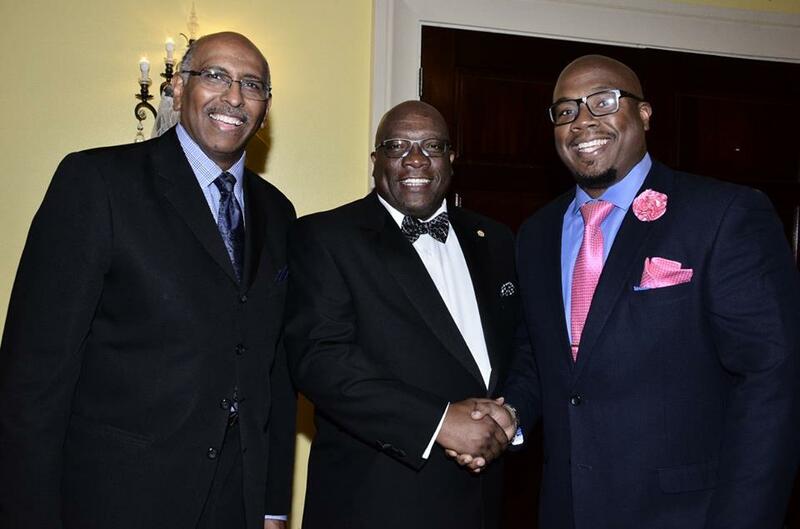 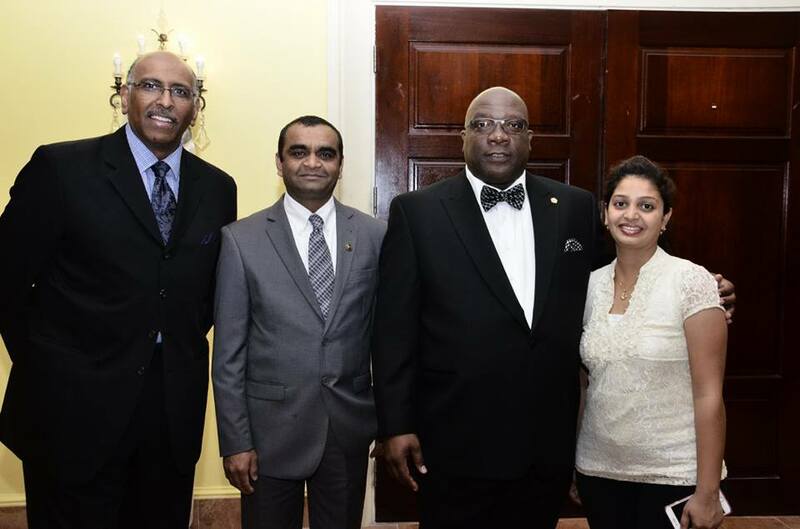 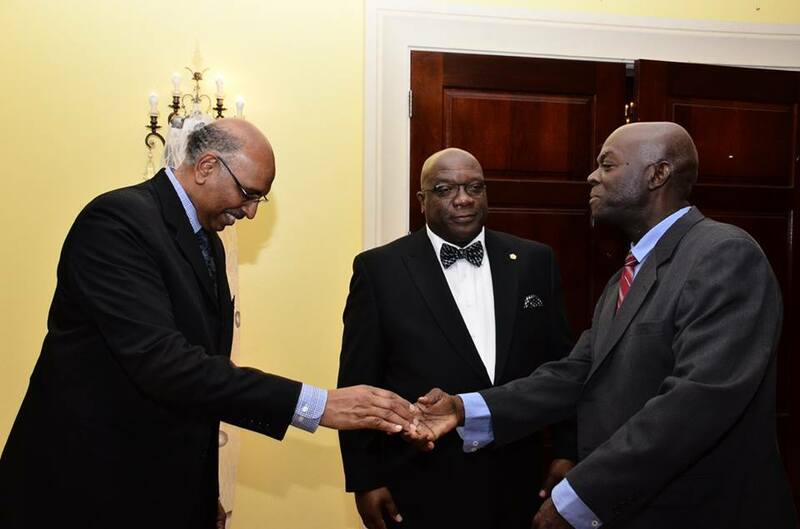 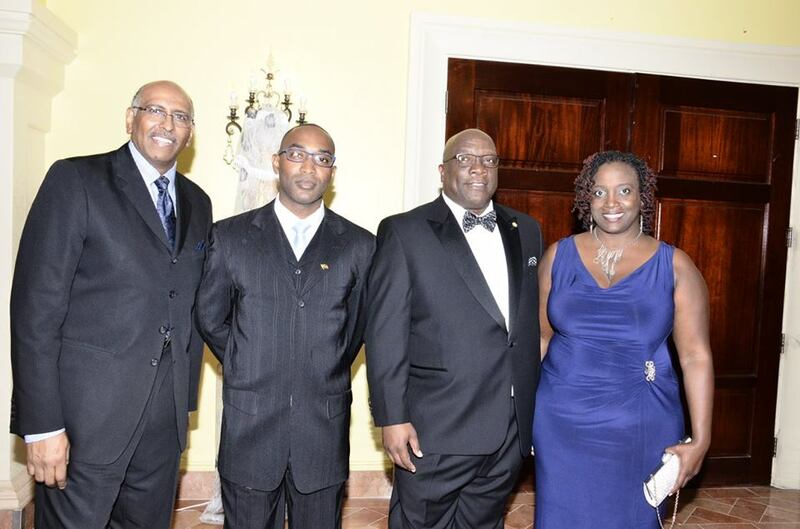 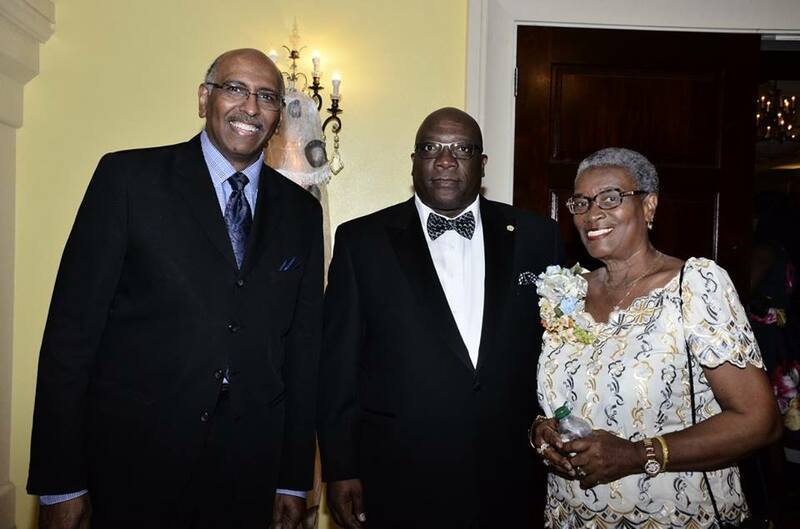 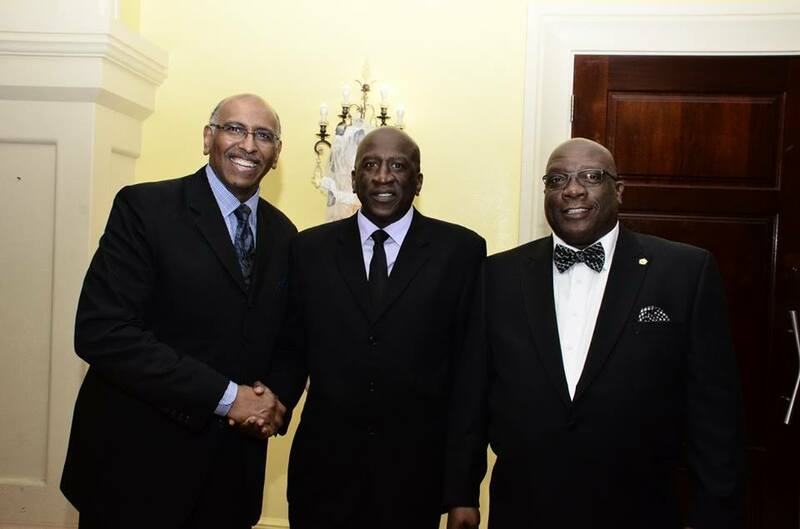 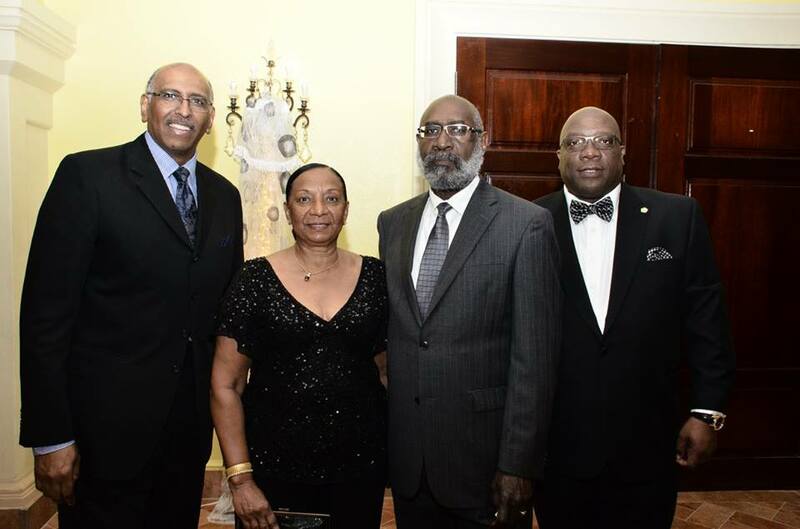 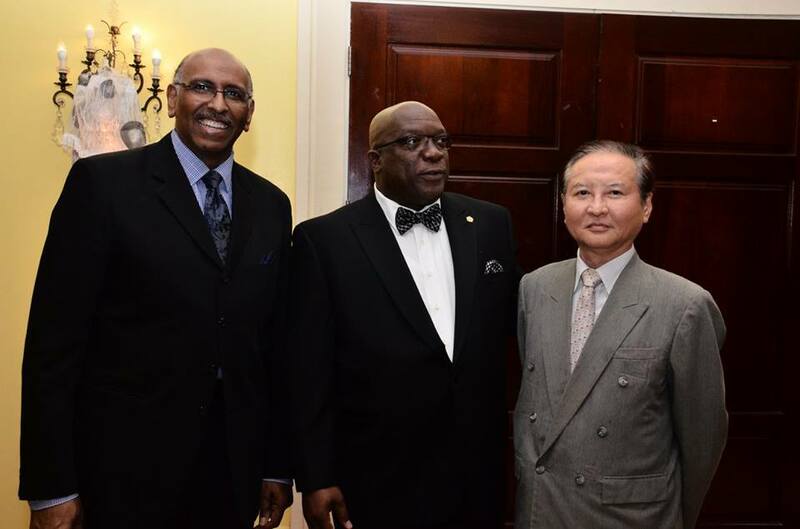 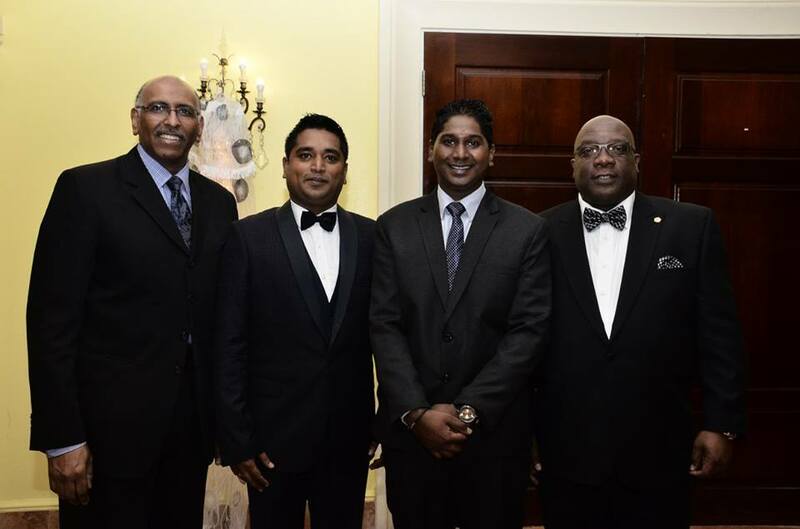 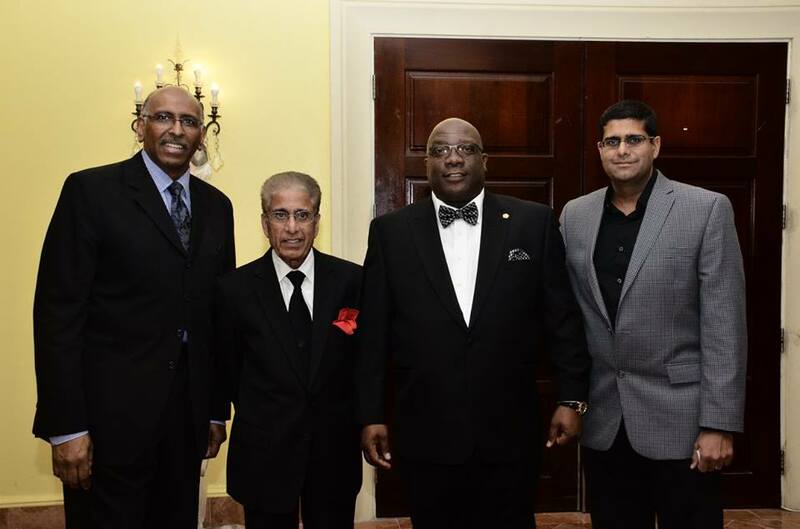 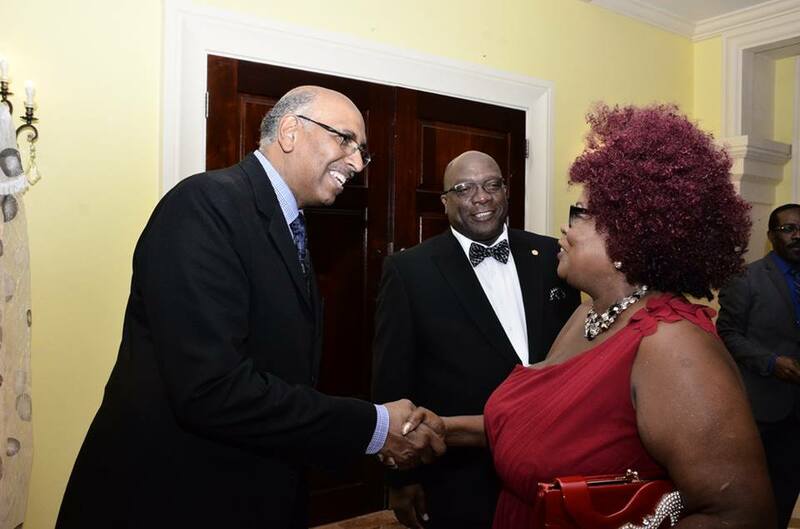 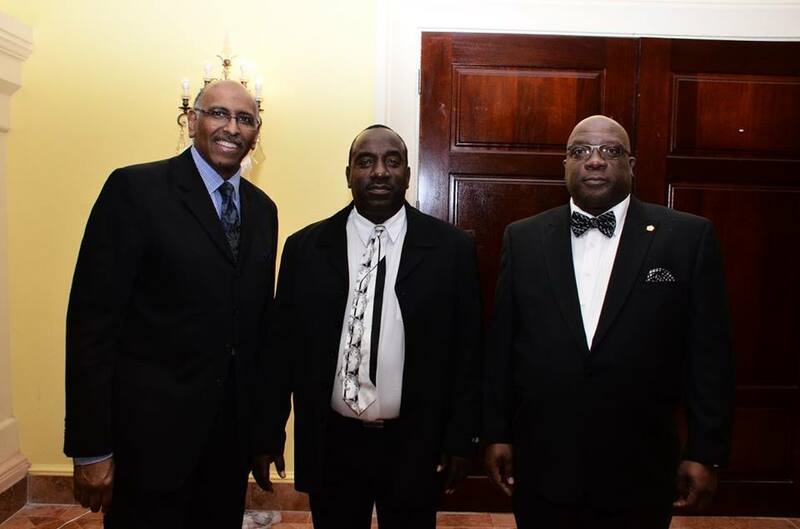 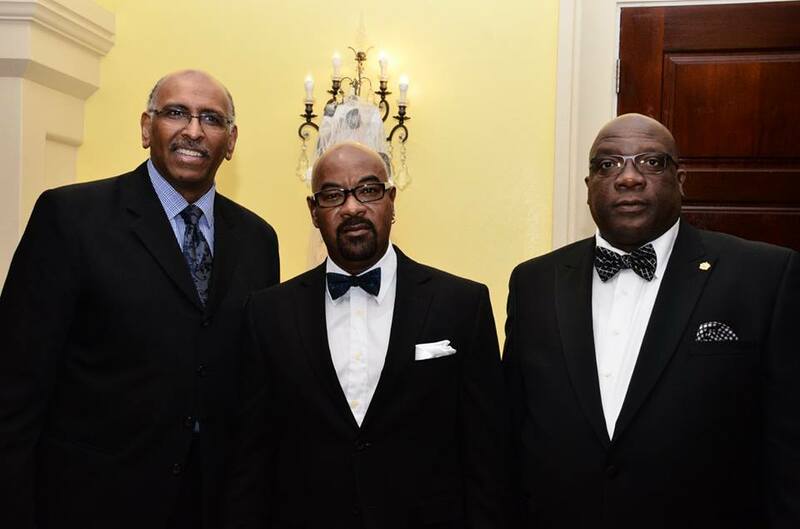 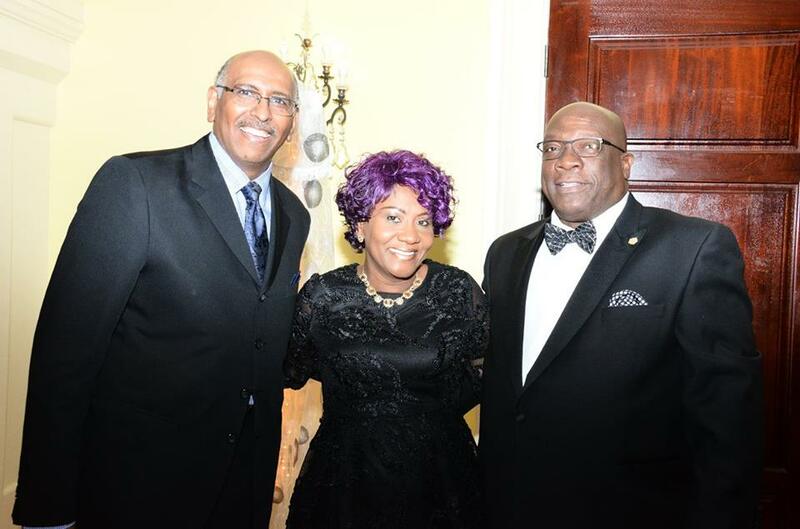 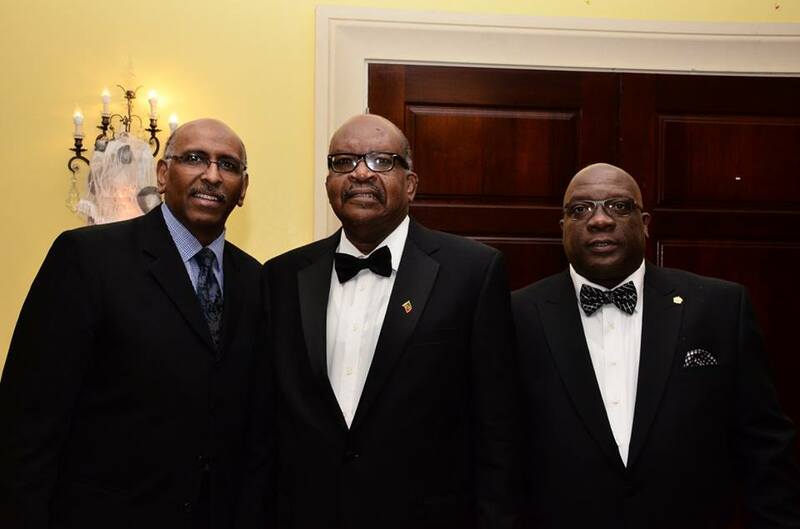 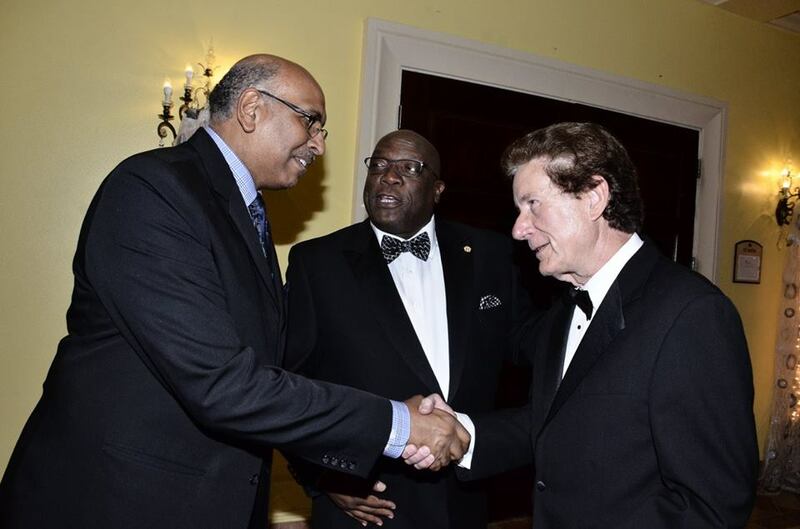 Basseterre, St. Kitts, January 08, 2017 (SKNIS): The leadership of Prime Minister Dr. the Honourable Timothy Harris has come in for high praise from Michael Steele, a reputable American politician and MSNBC political analyst, who has had many firsts in his political career—the first African-American chairperson of the Republican National Committee (RNC) and the first African American to be elected to statewide office in Maryland, taking office as lieutenant governor in January 2003. 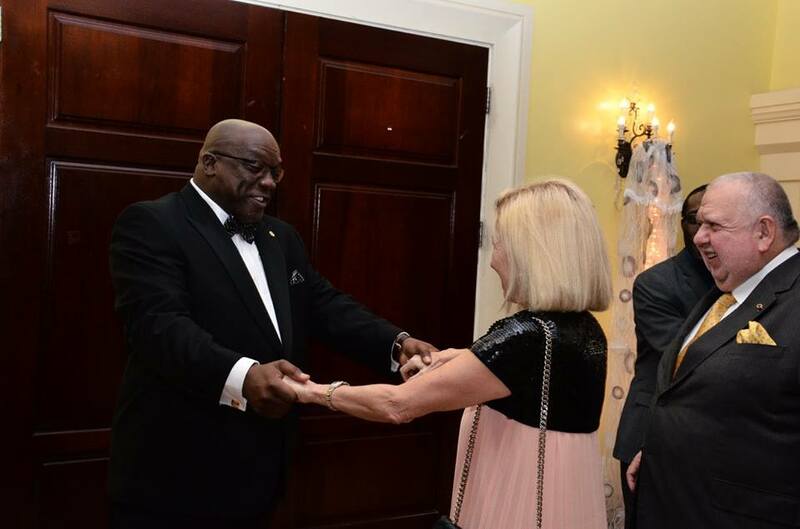 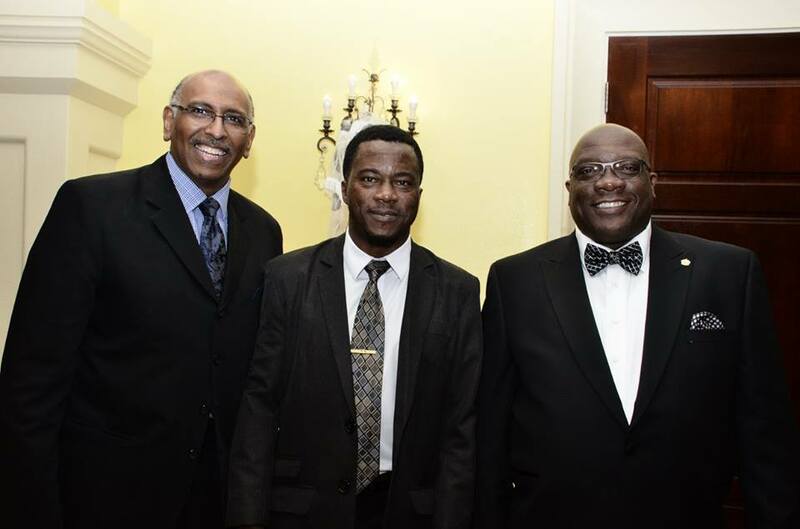 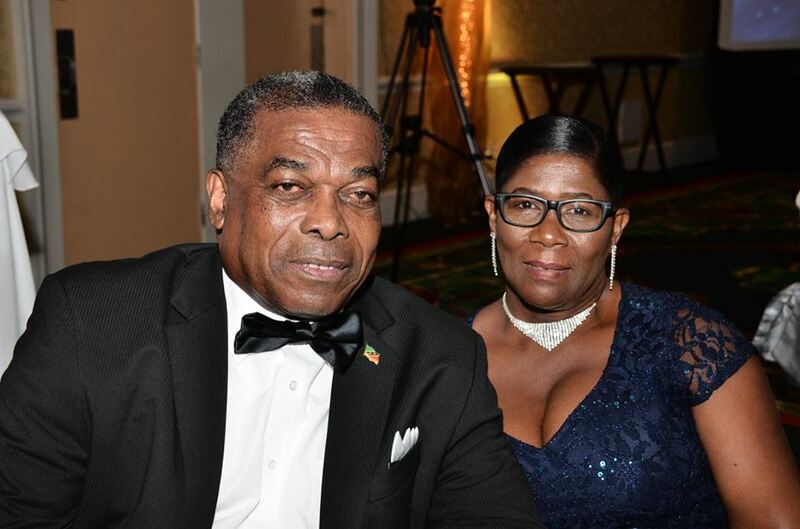 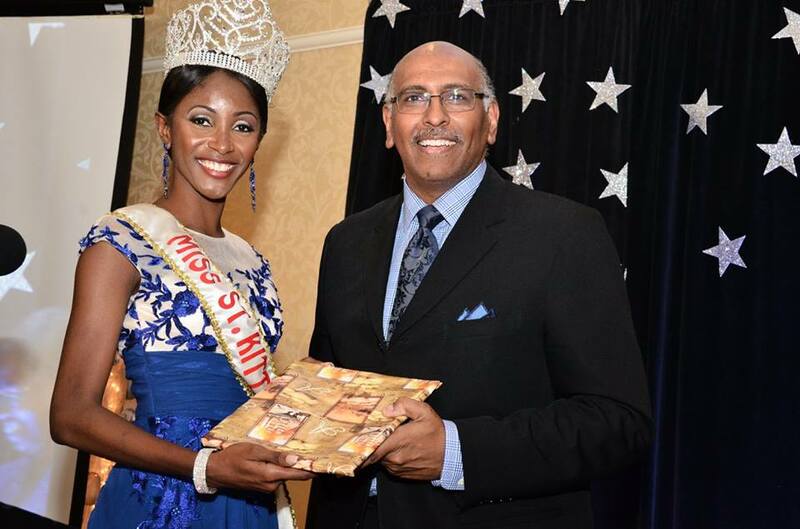 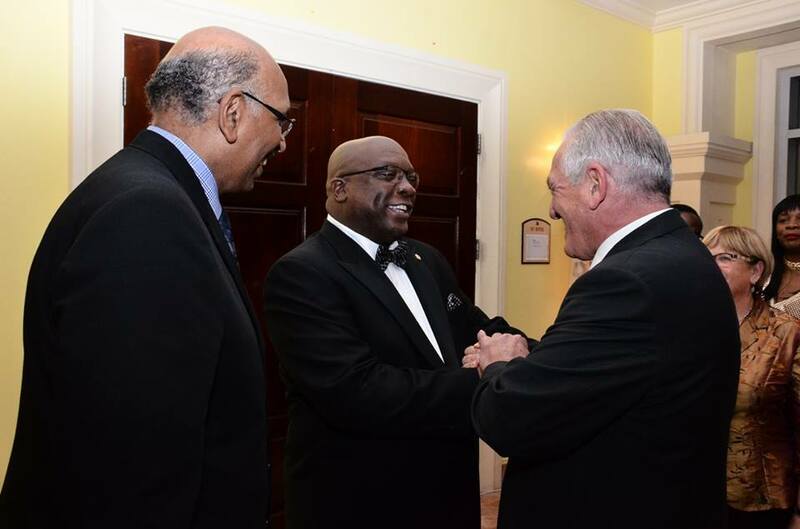 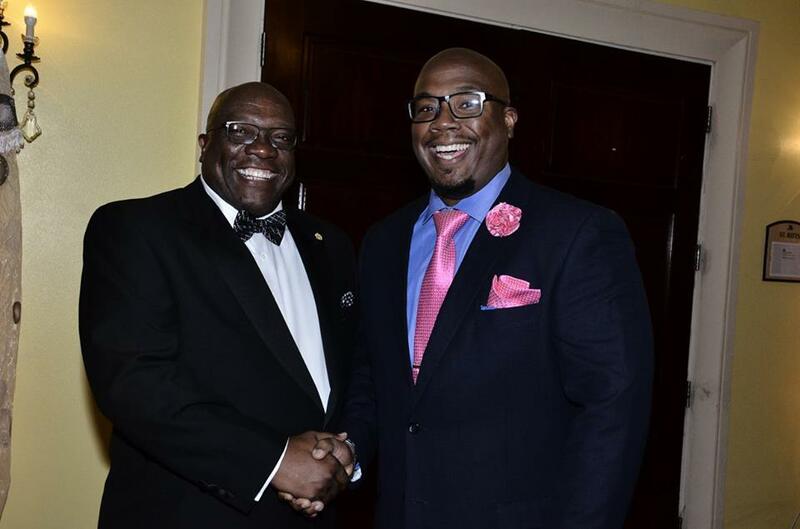 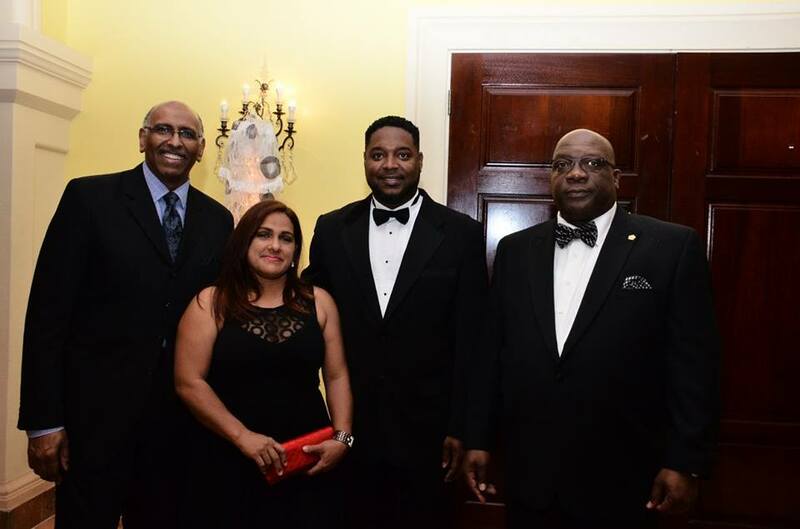 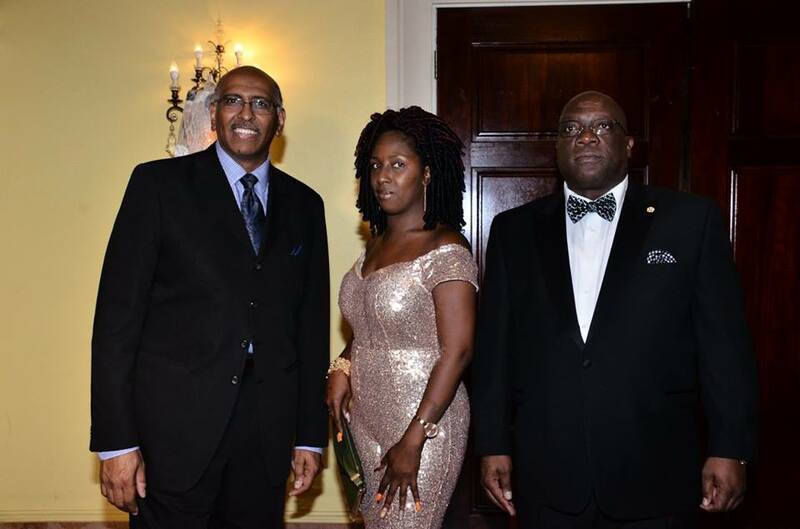 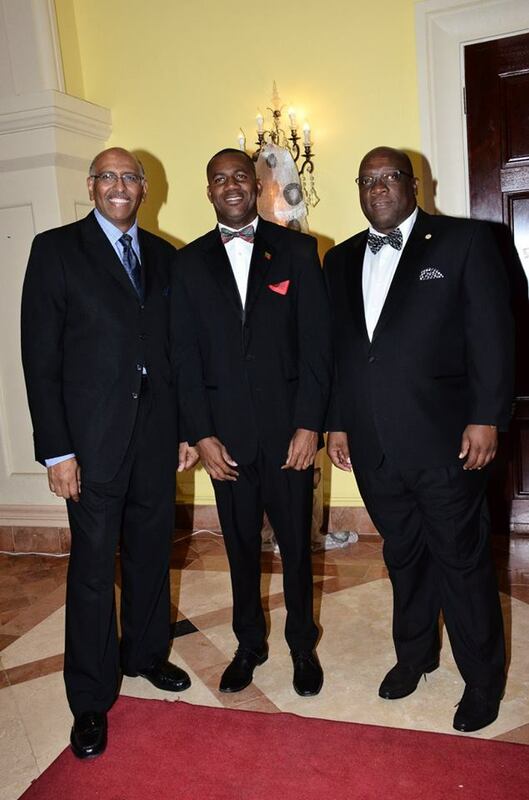 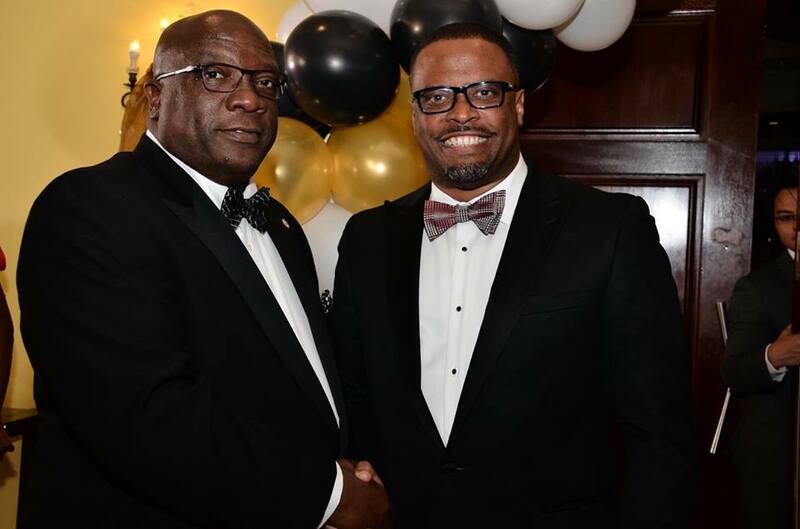 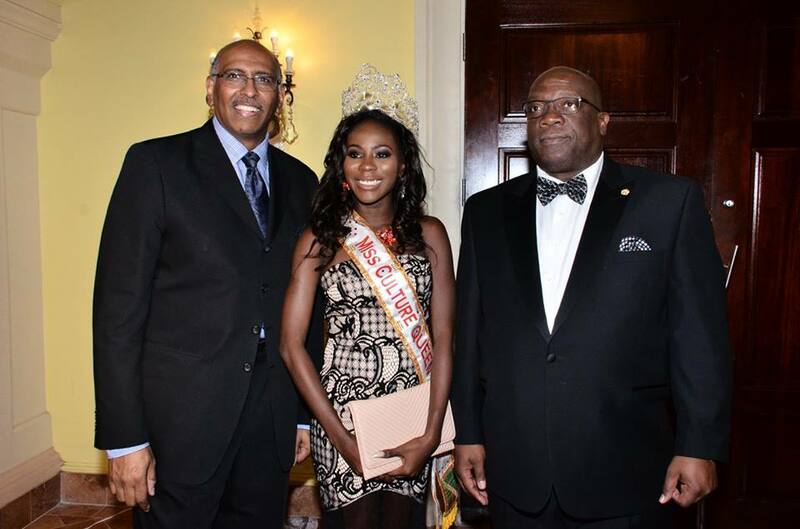 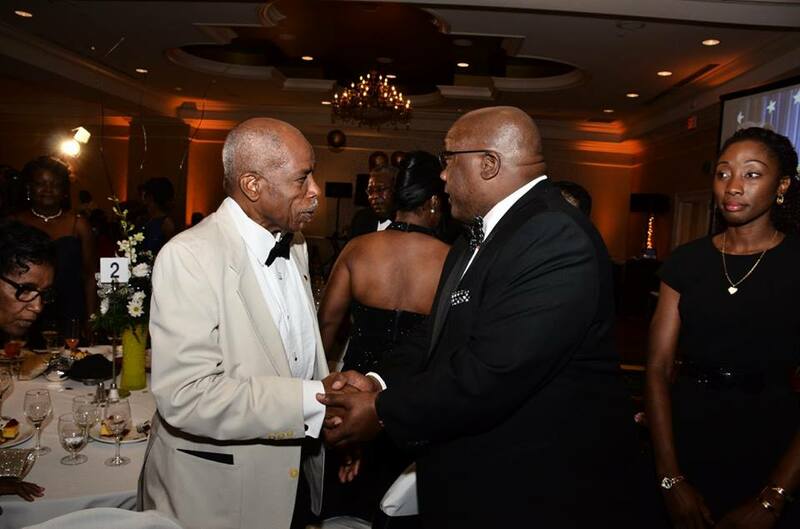 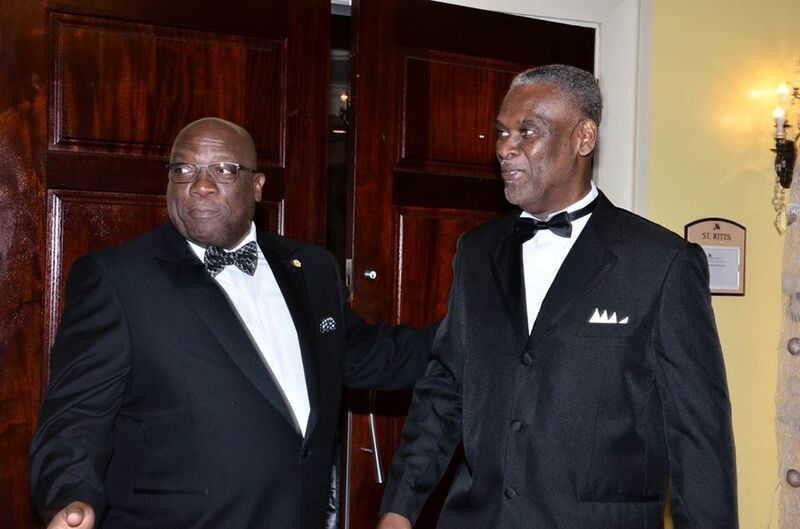 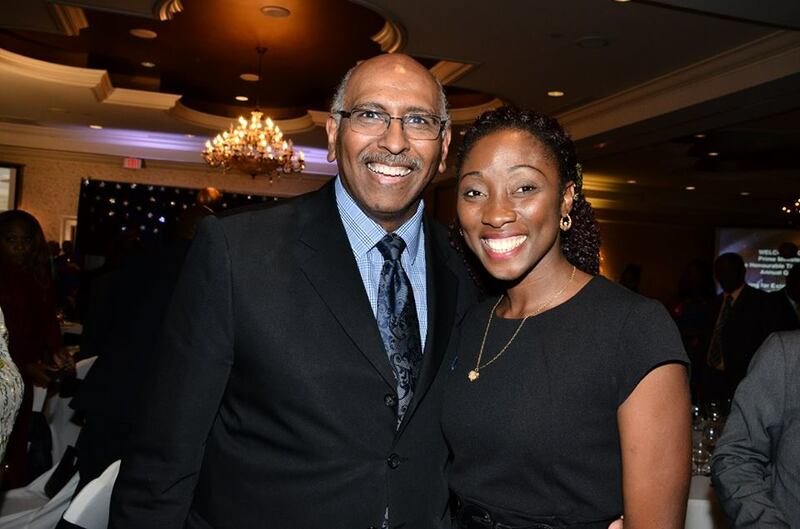 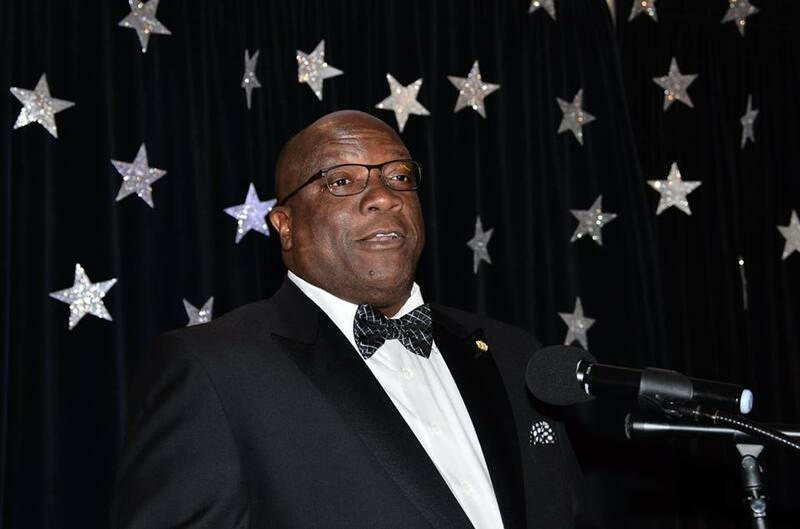 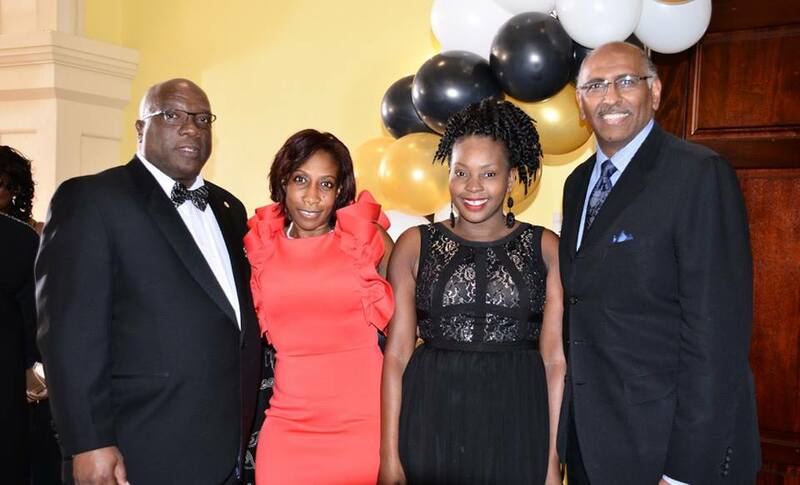 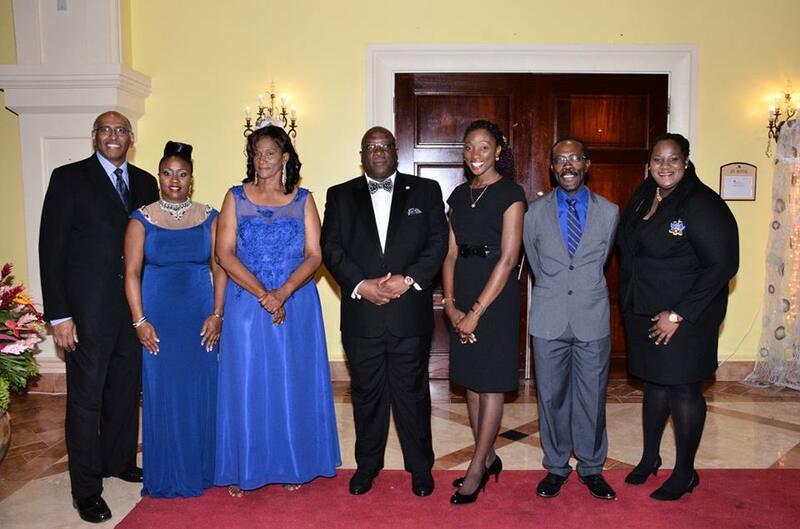 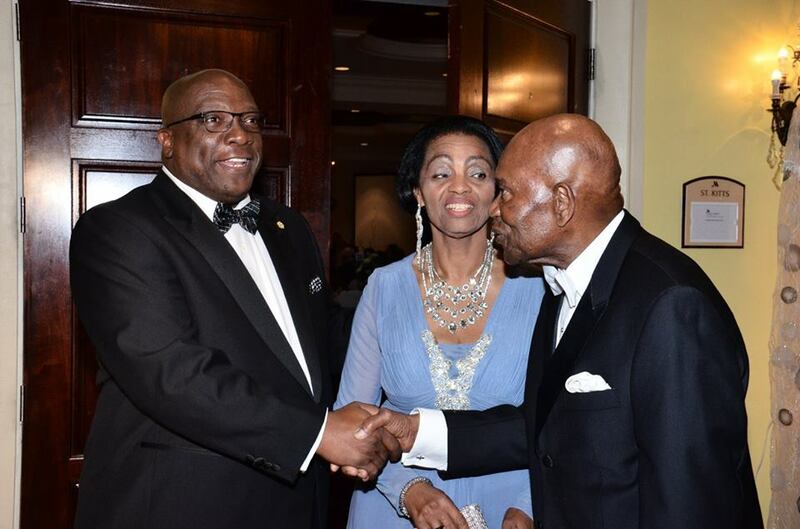 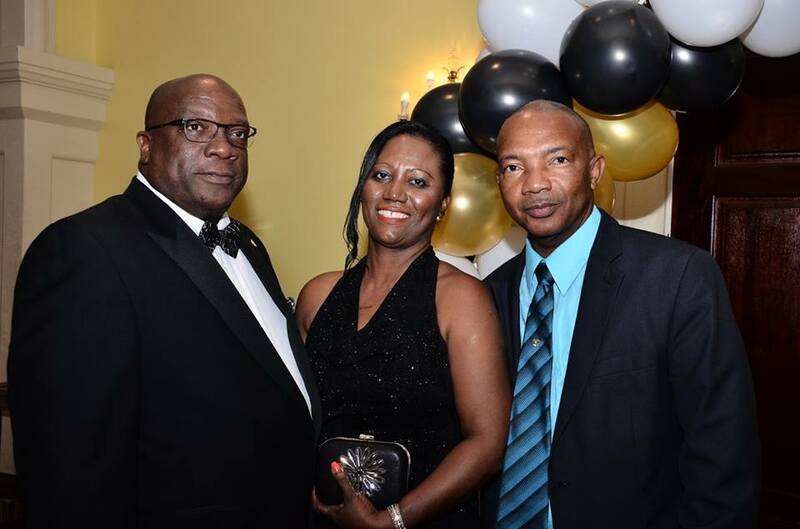 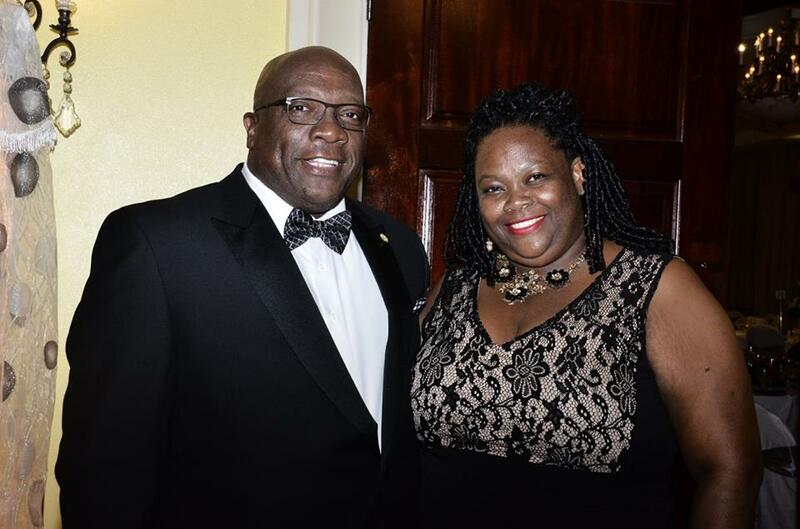 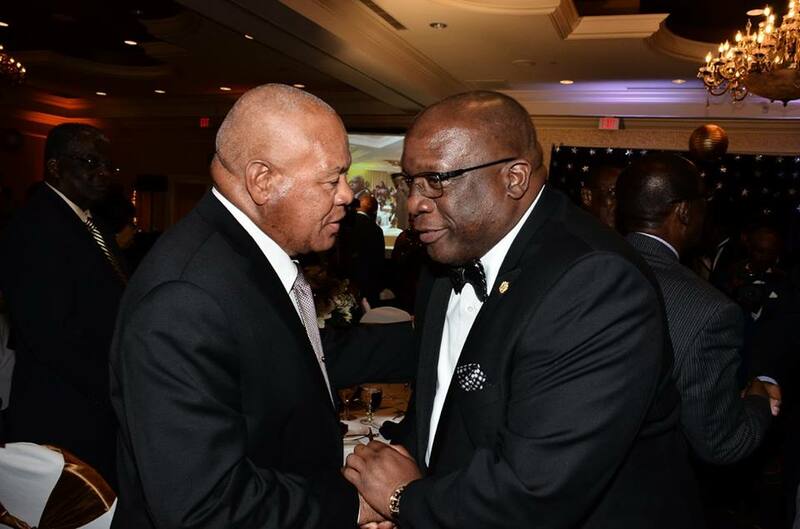 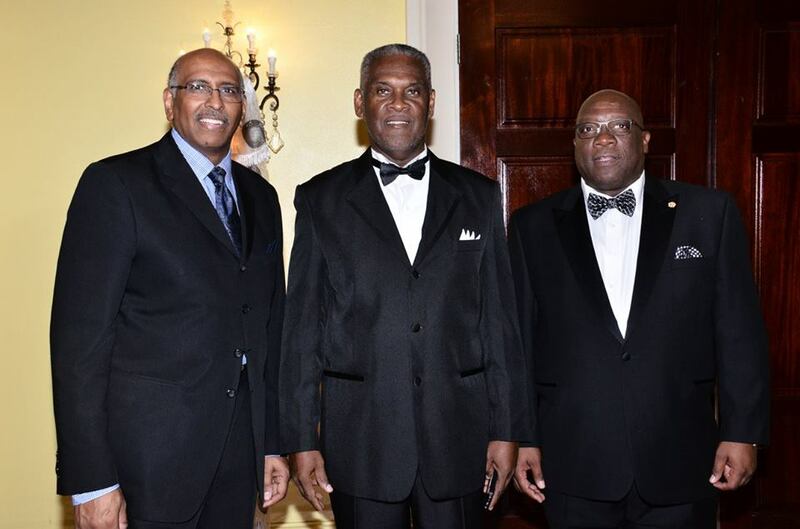 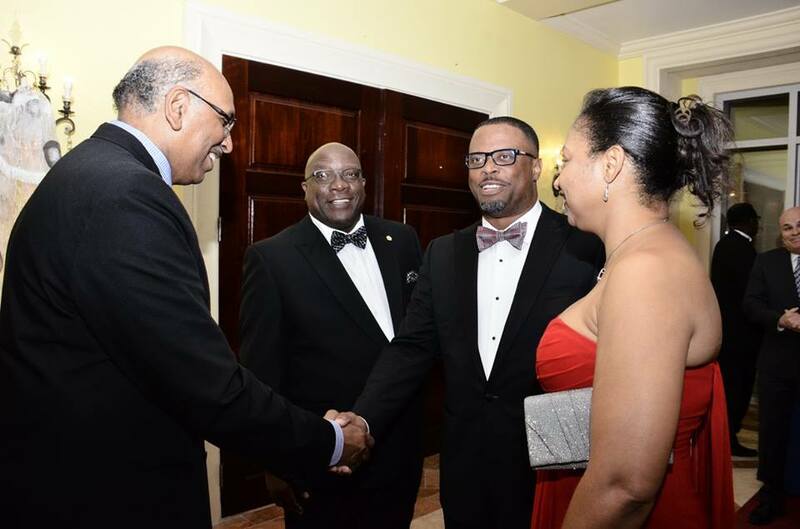 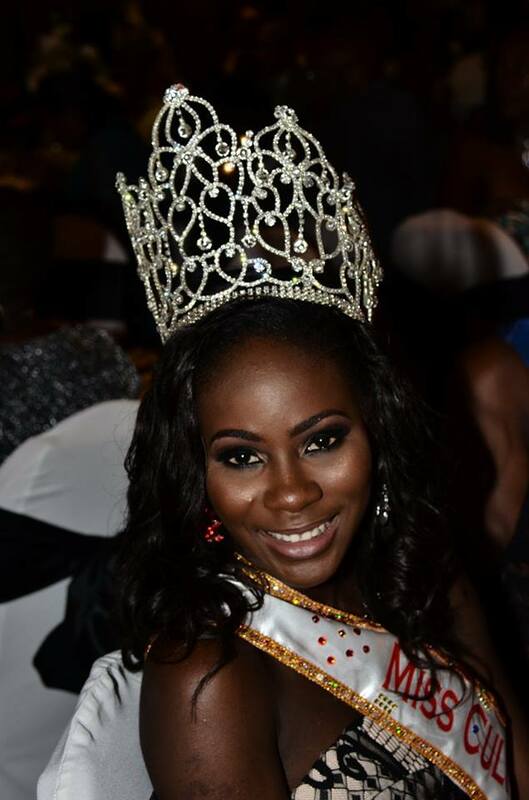 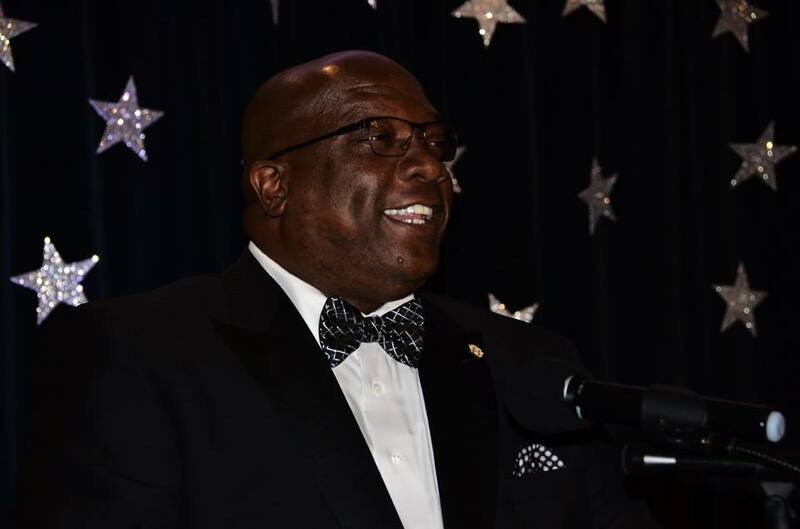 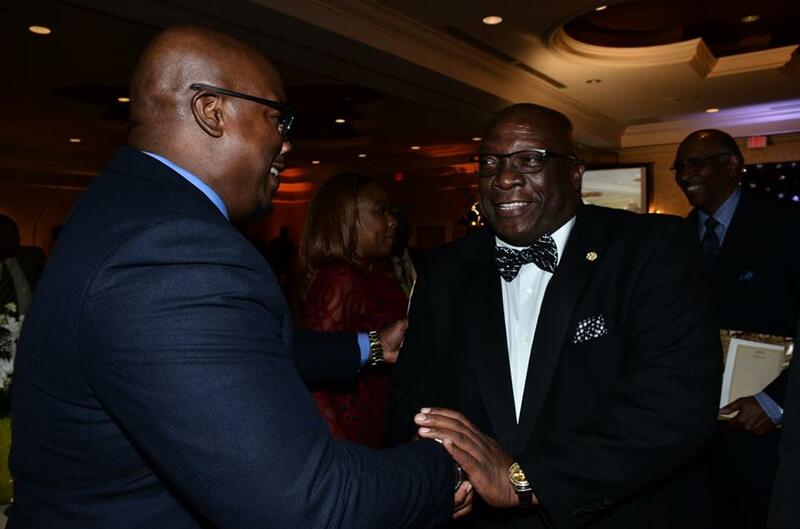 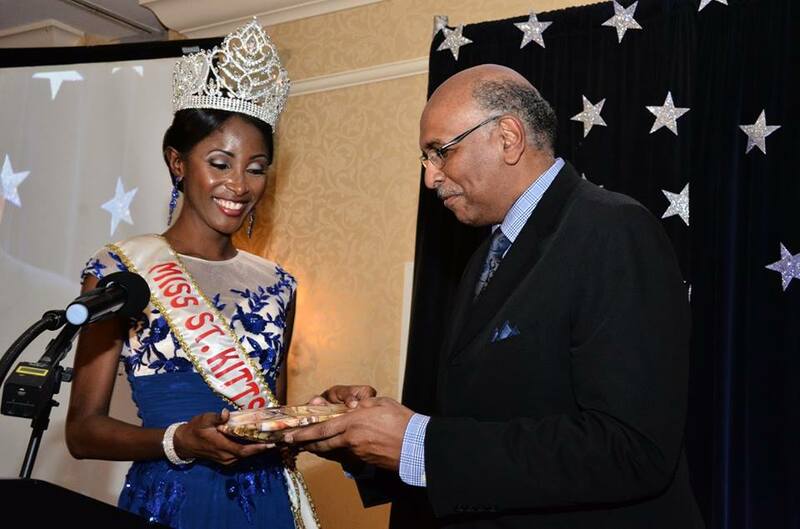 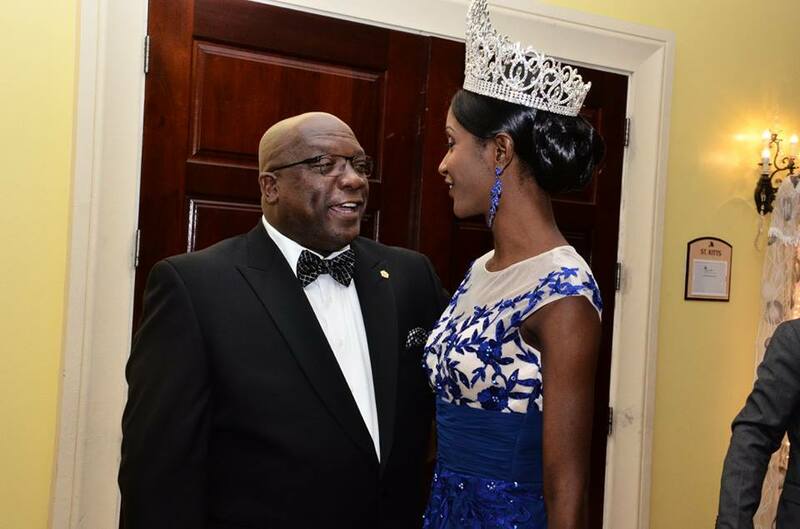 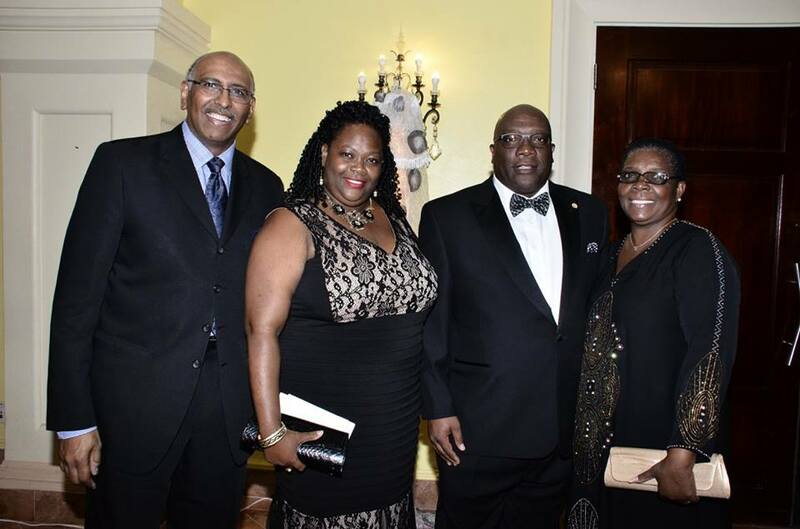 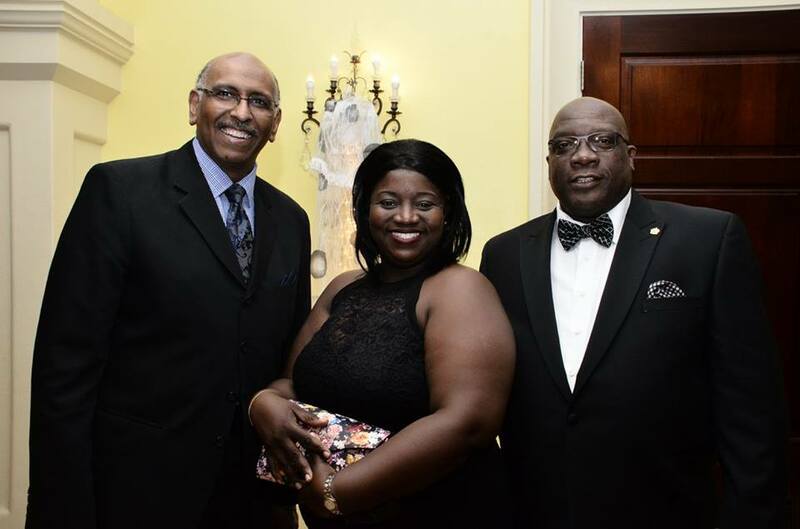 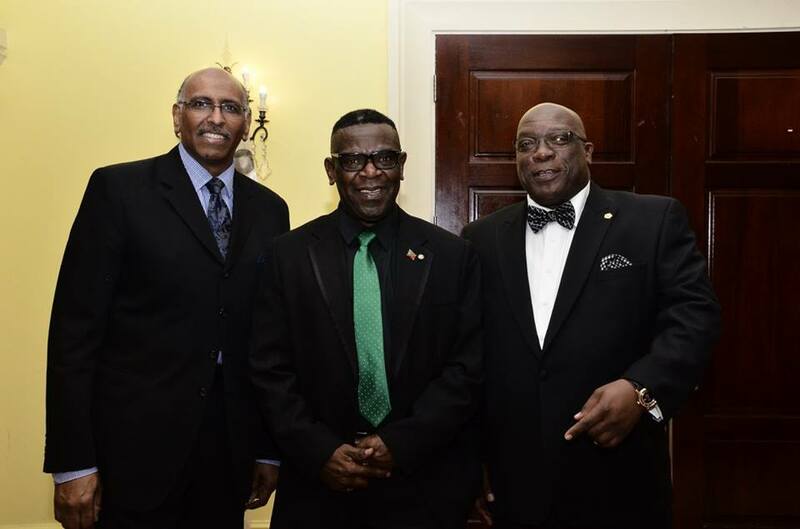 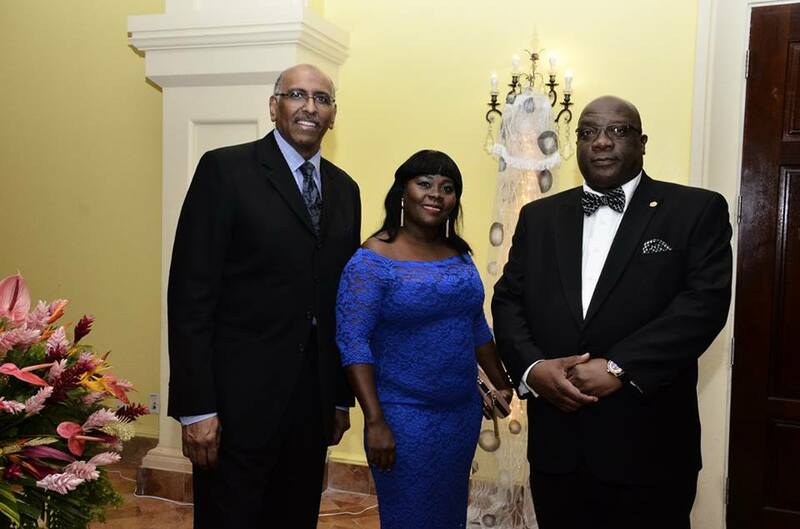 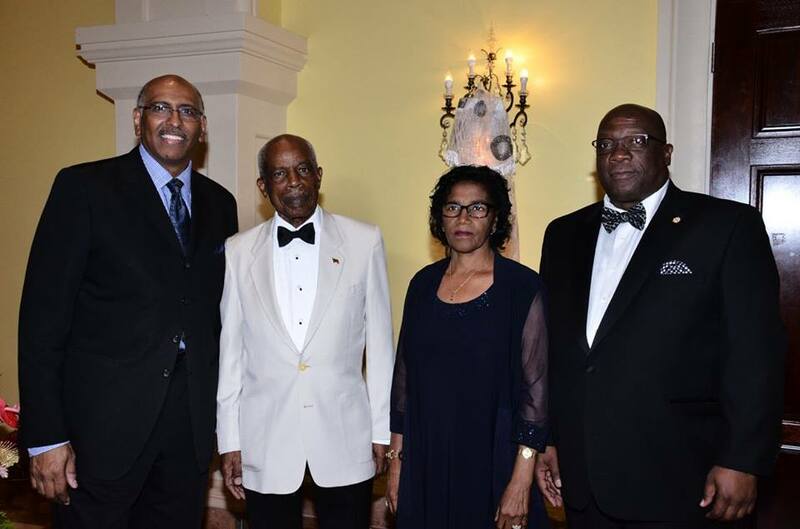 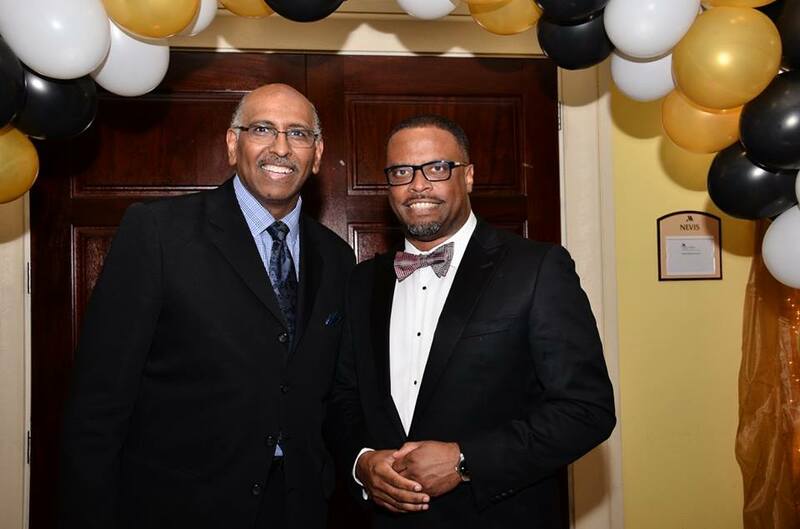 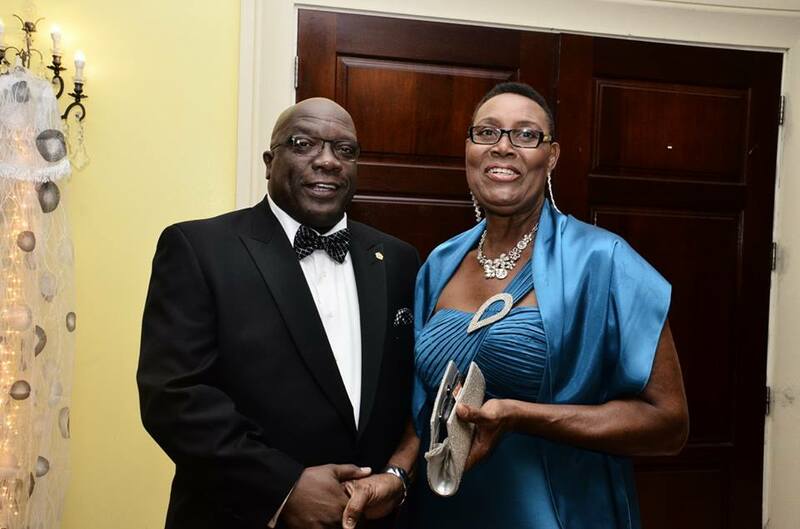 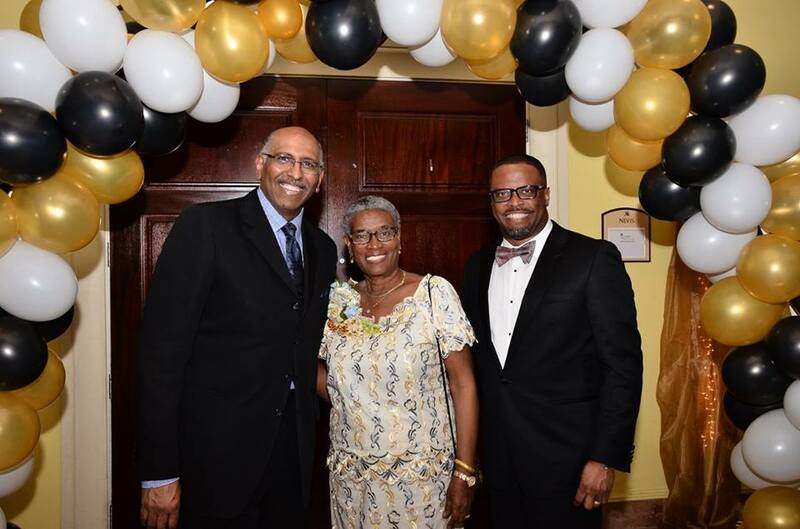 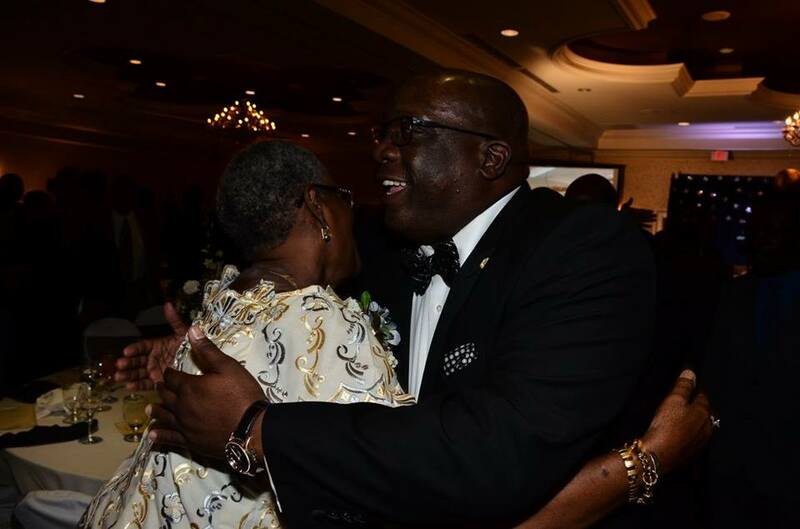 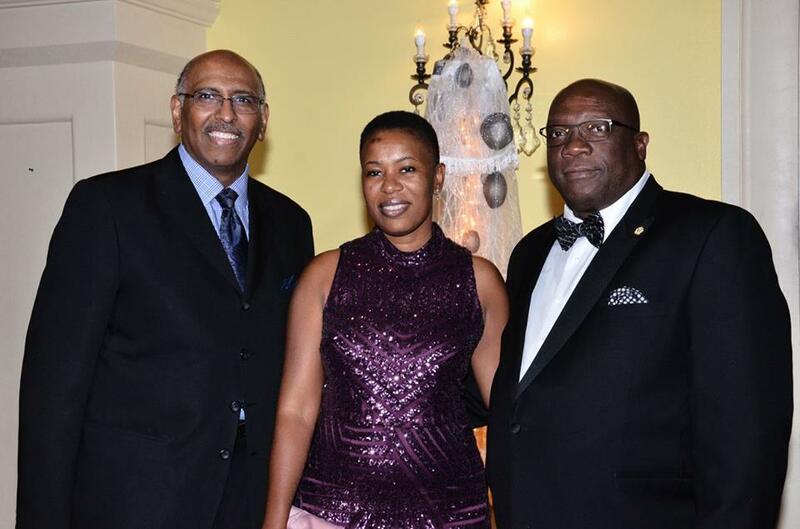 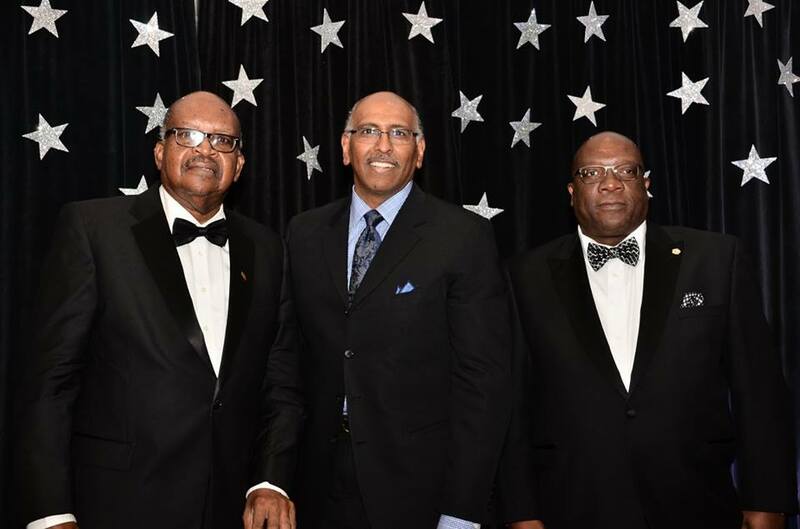 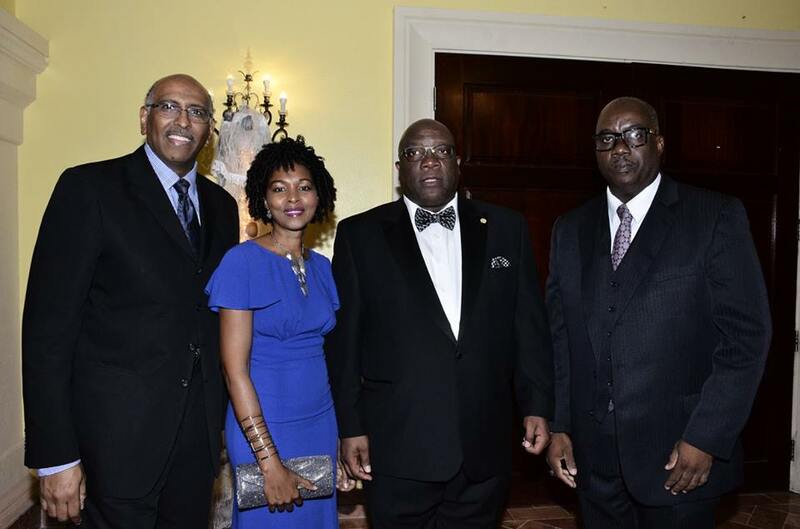 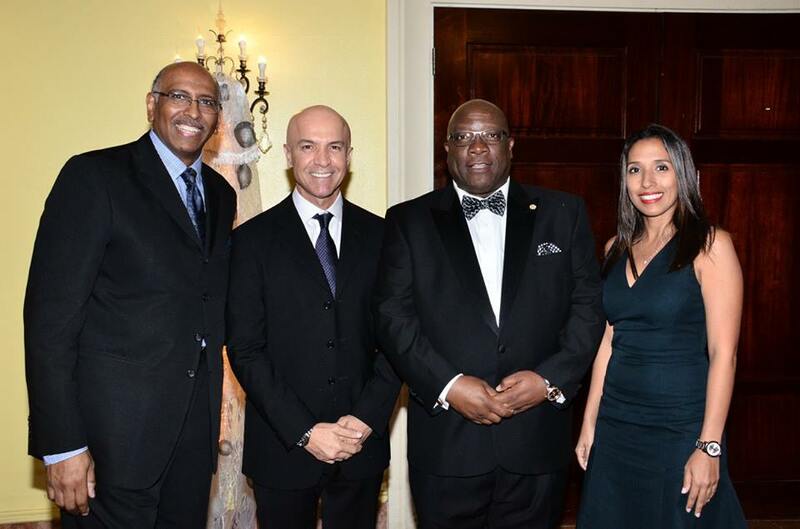 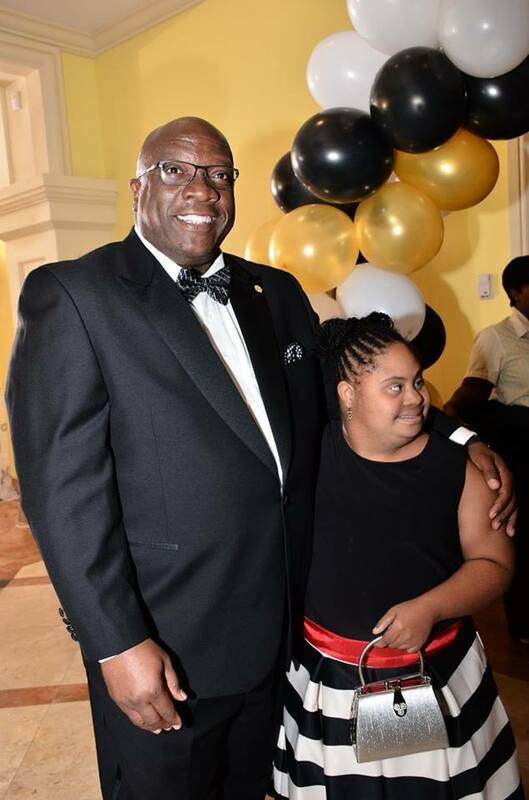 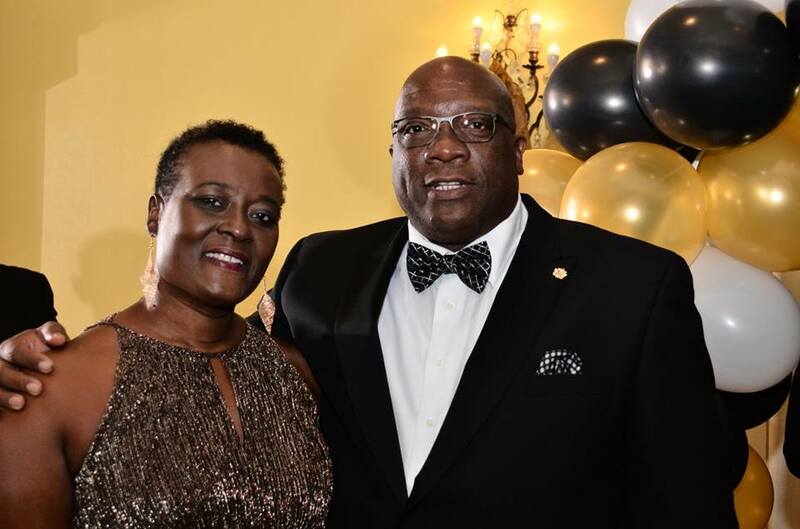 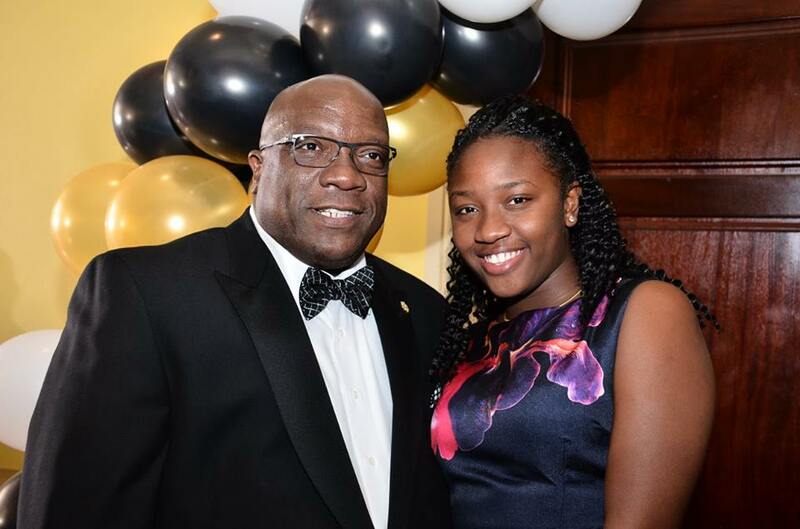 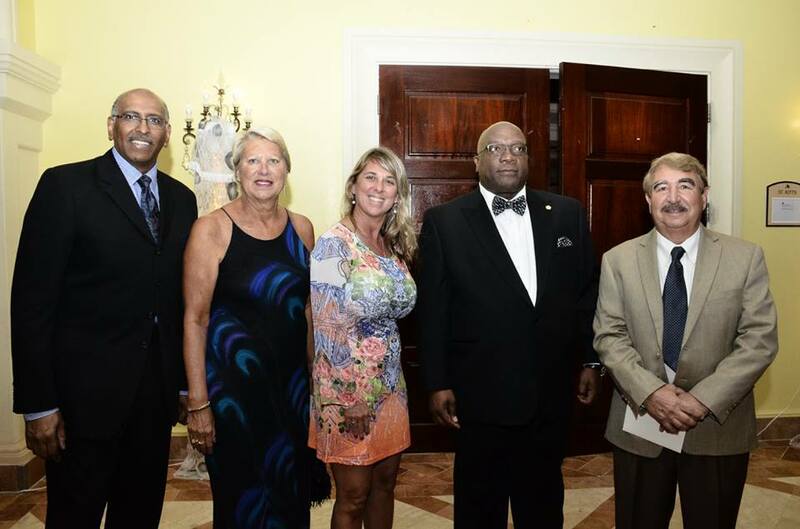 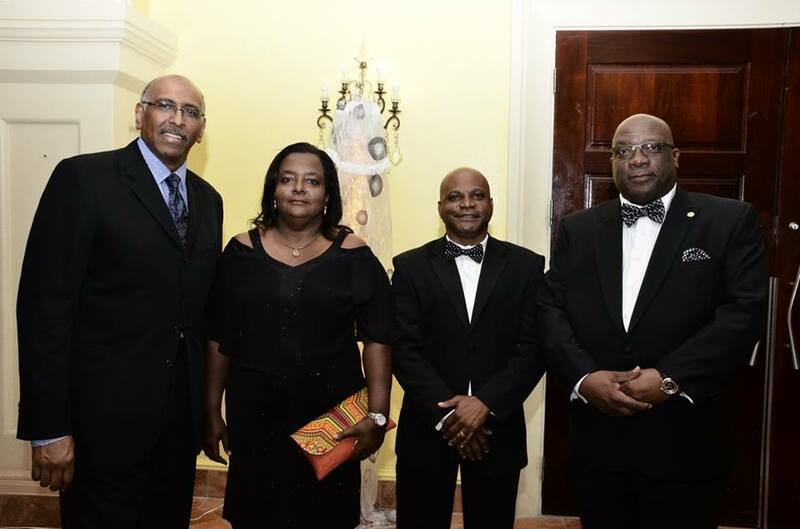 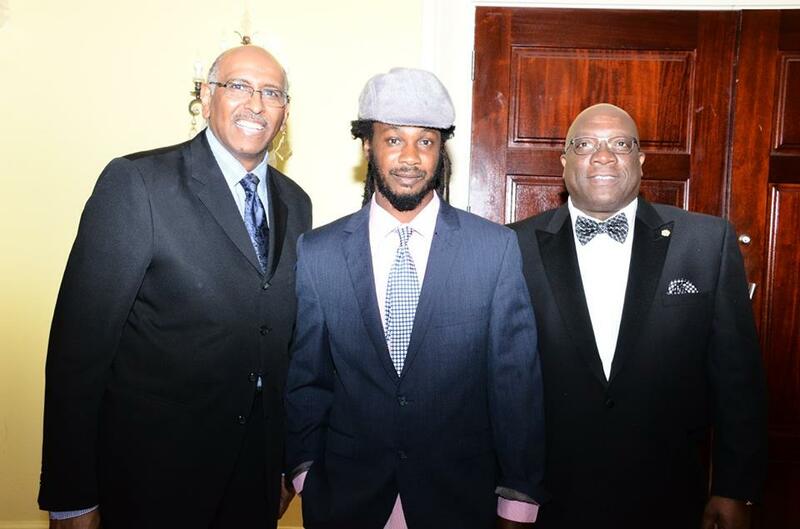 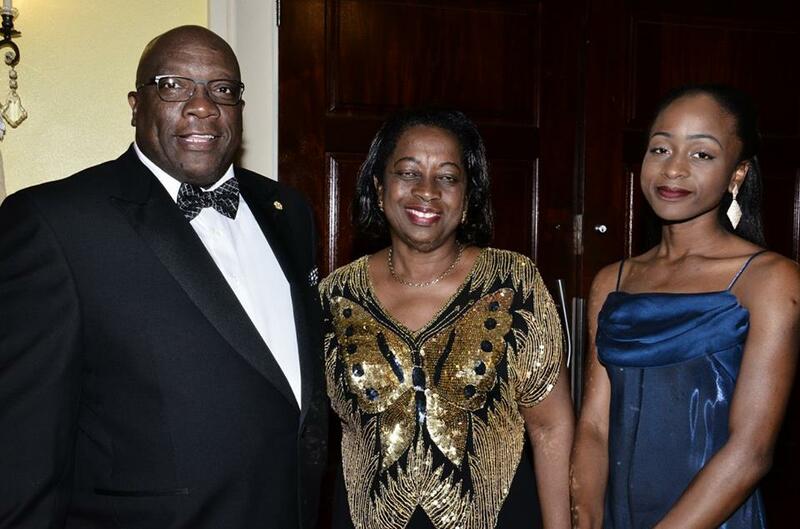 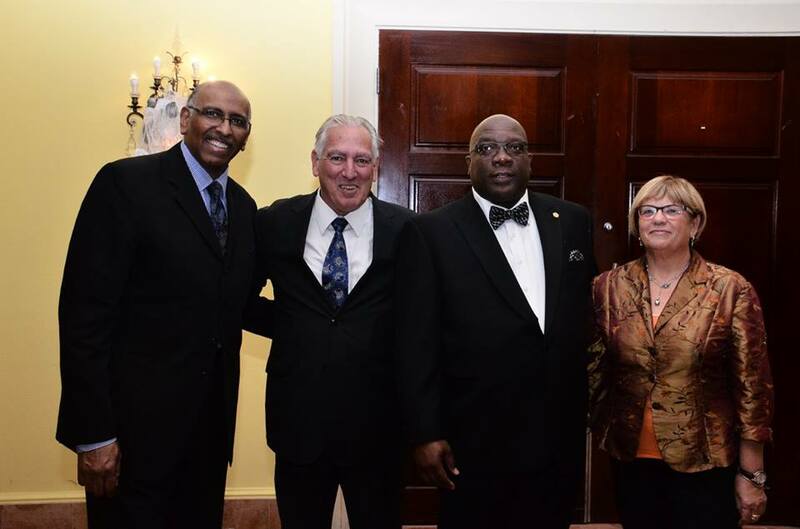 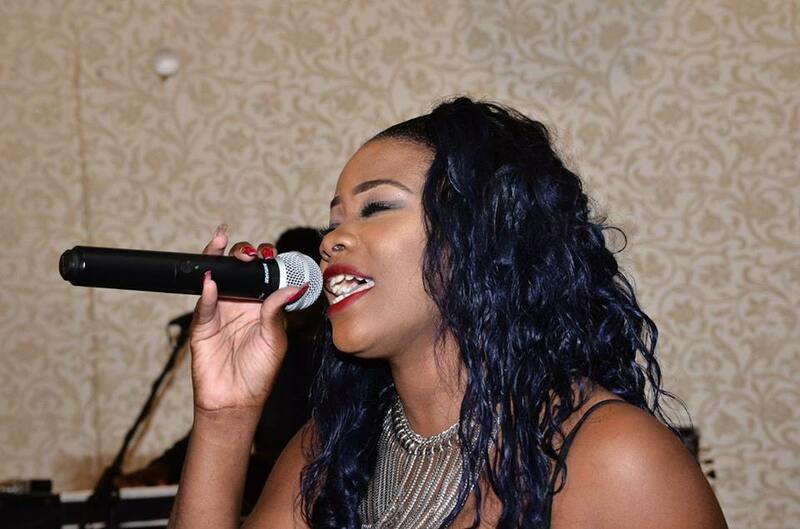 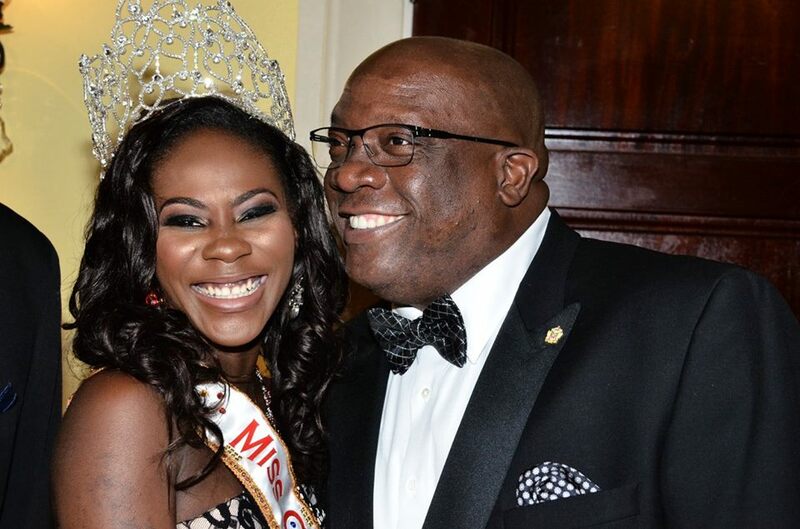 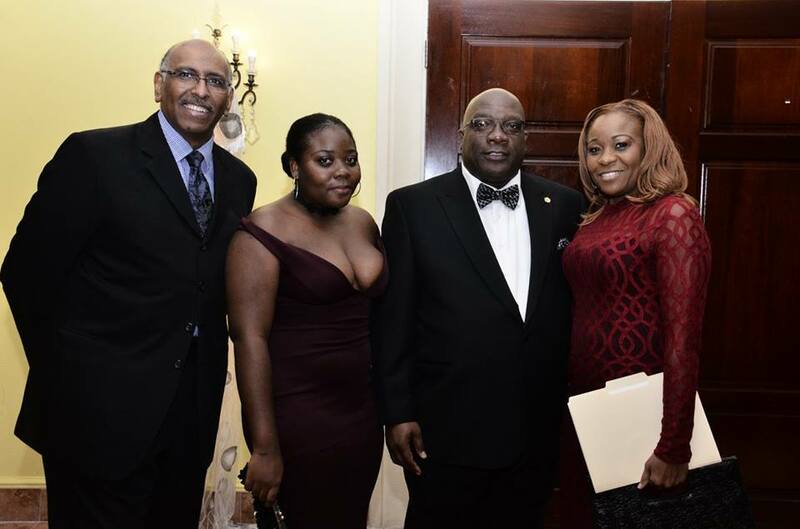 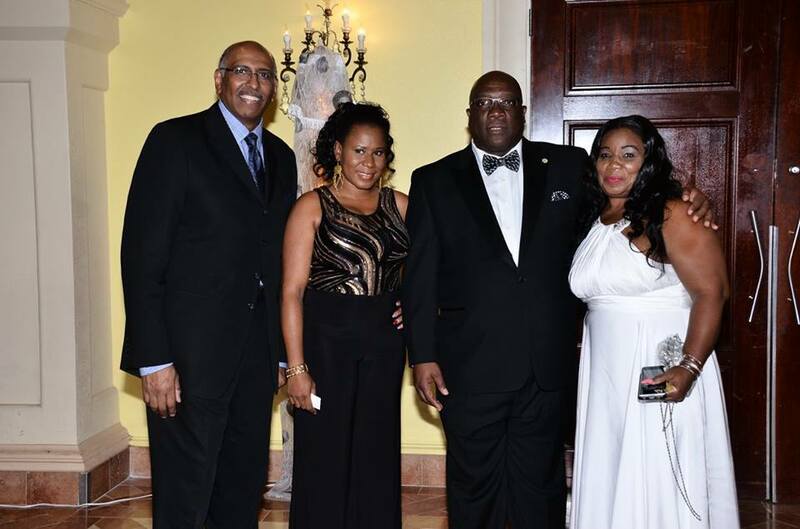 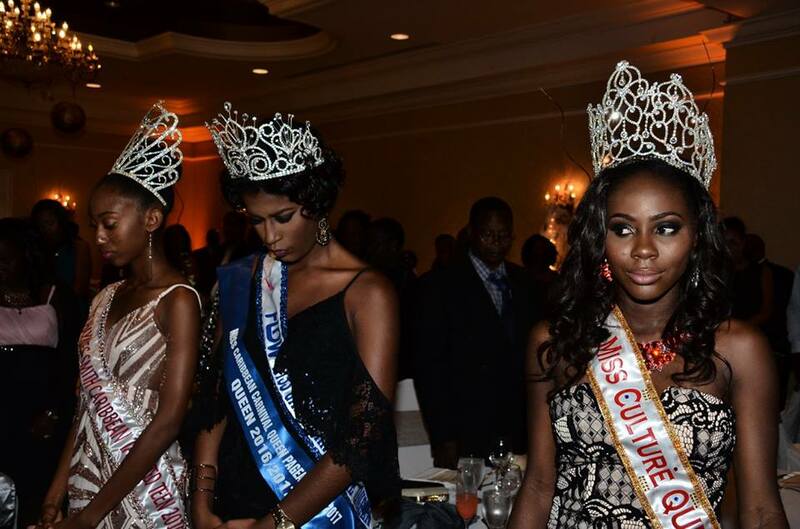 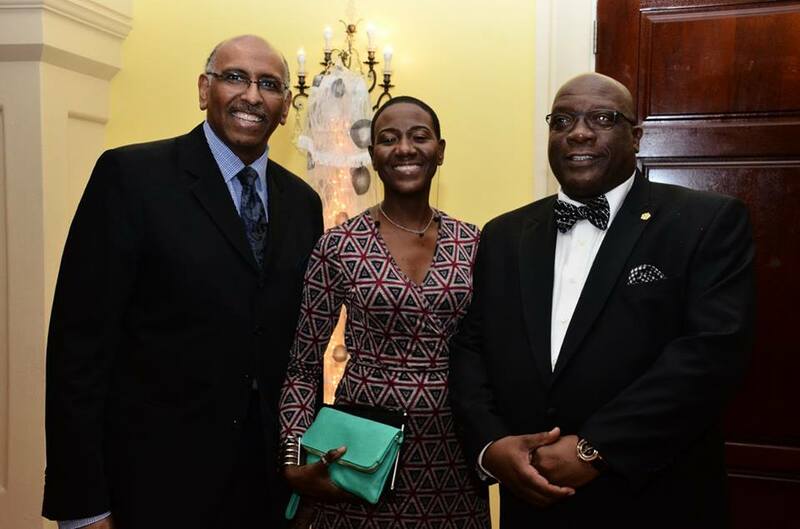 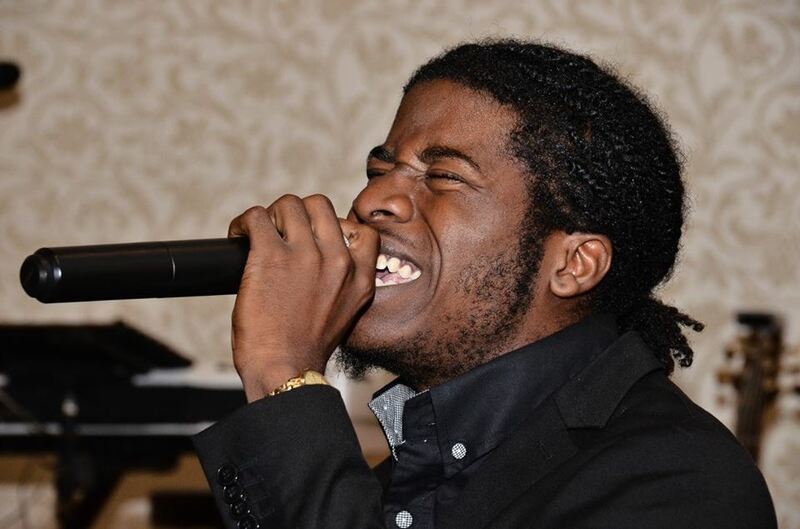 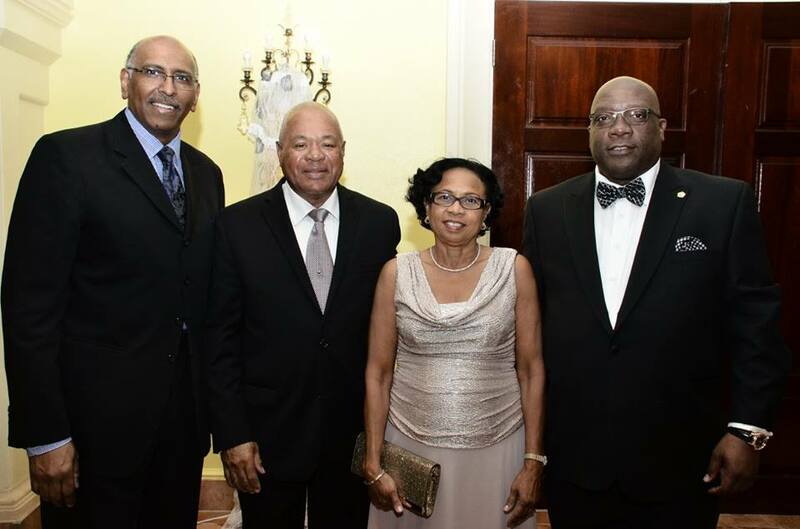 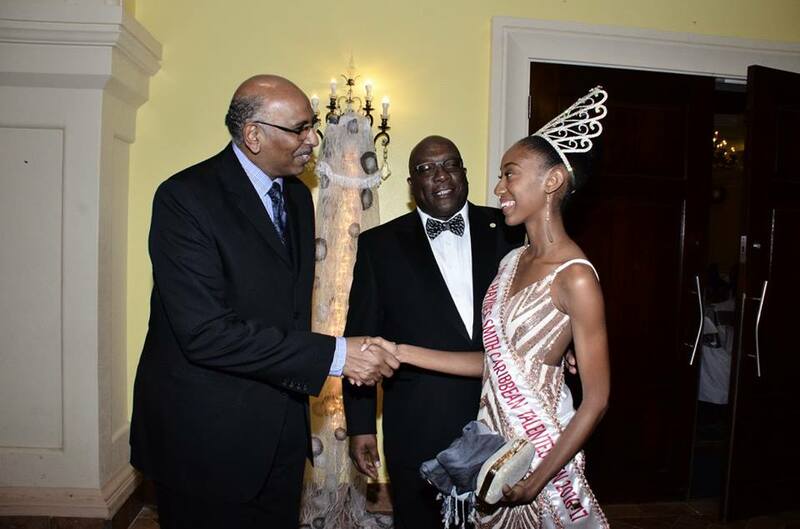 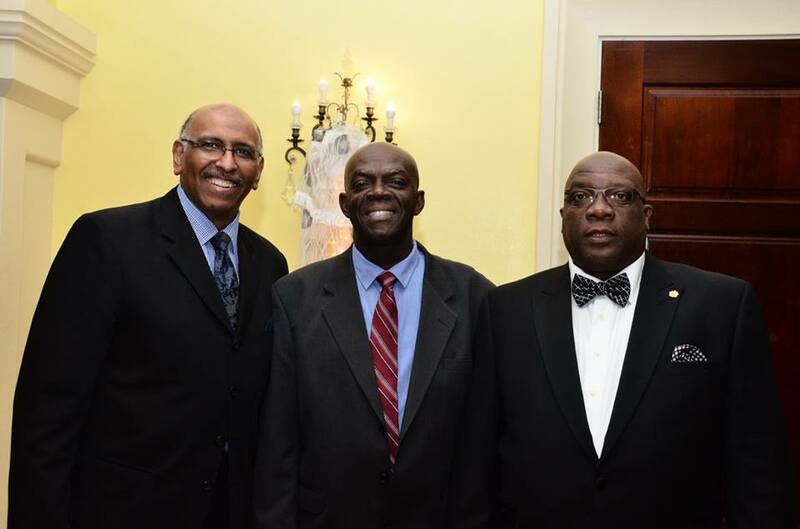 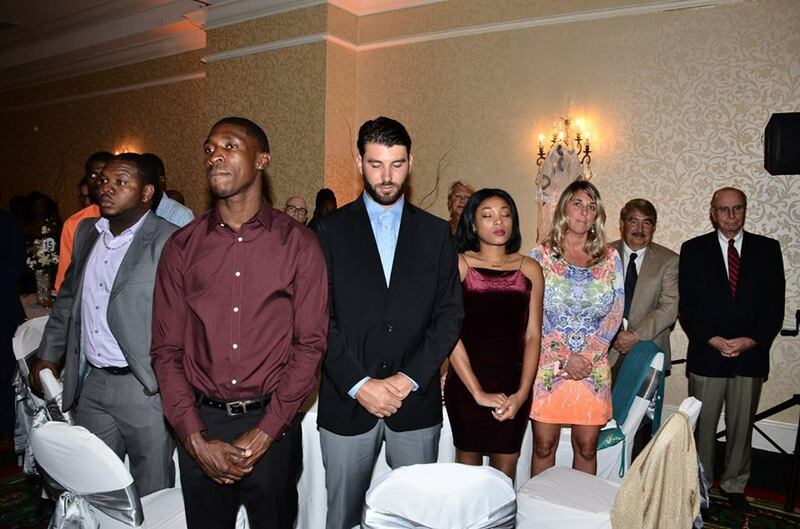 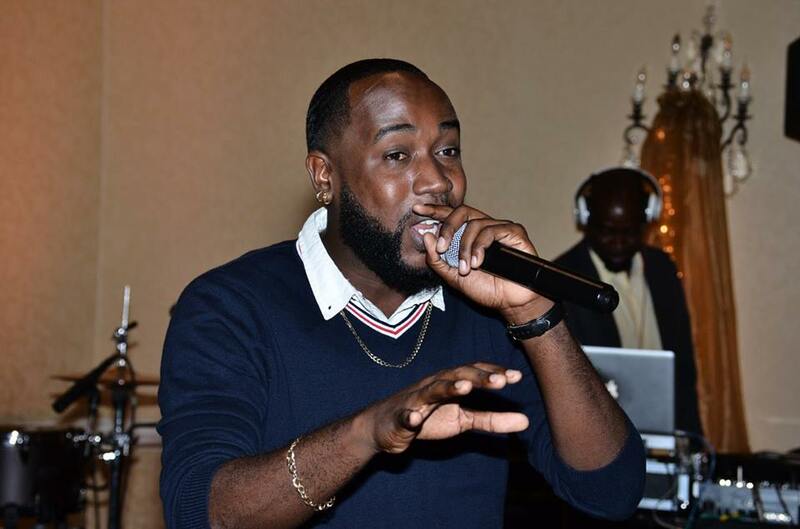 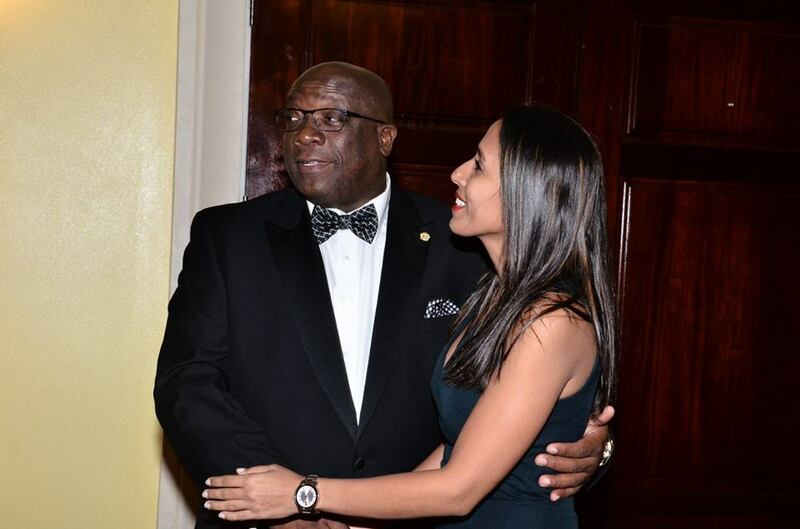 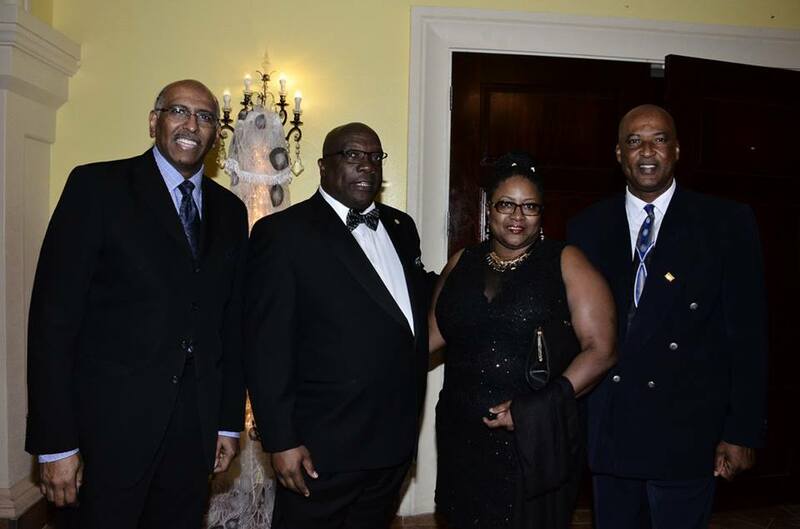 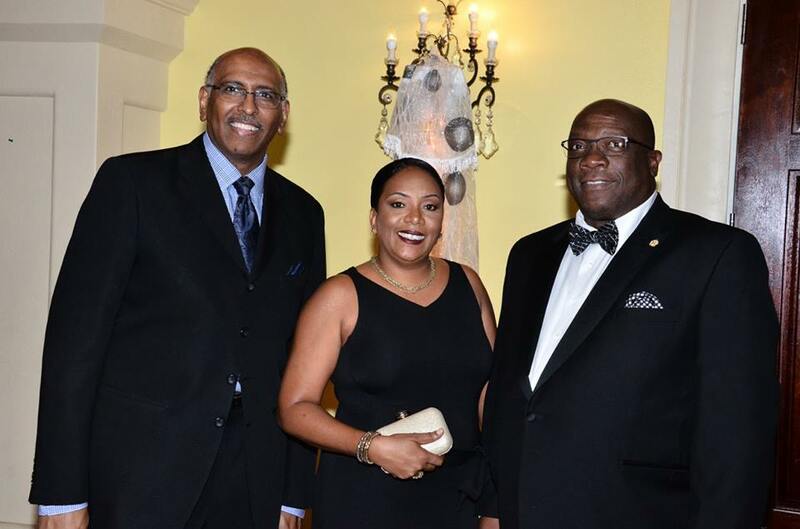 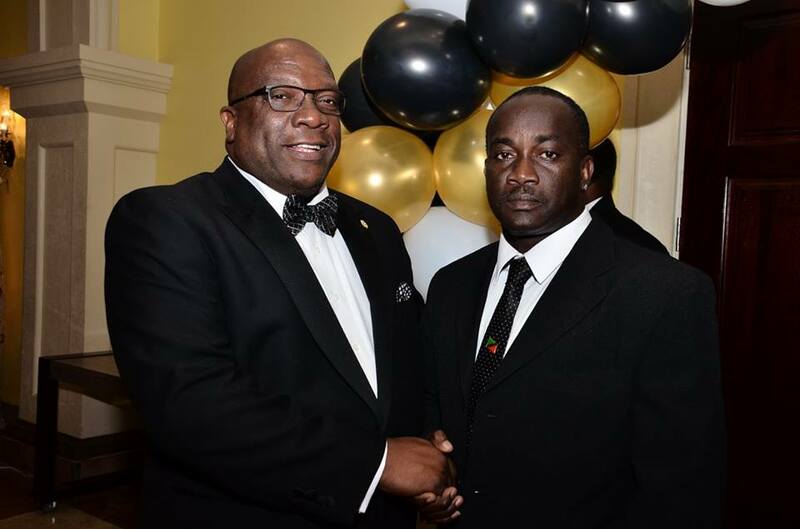 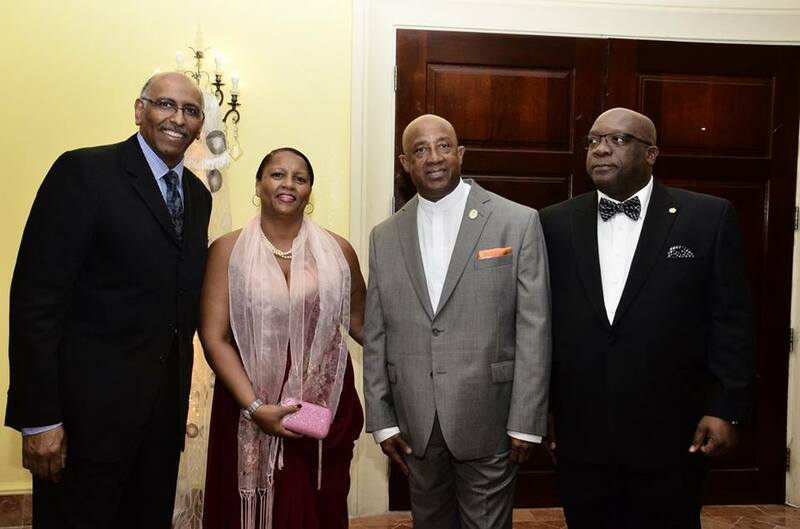 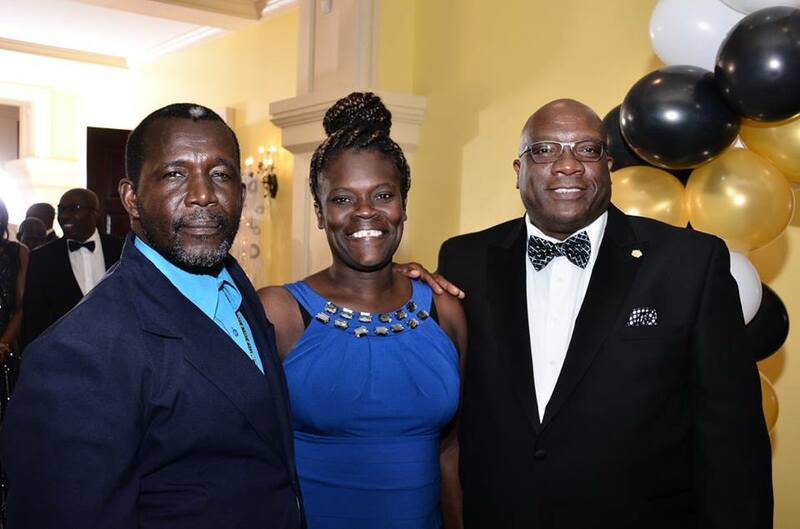 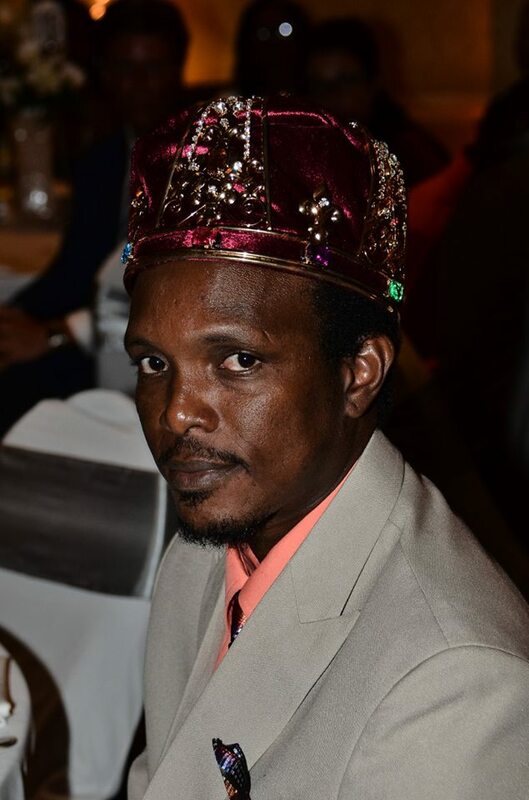 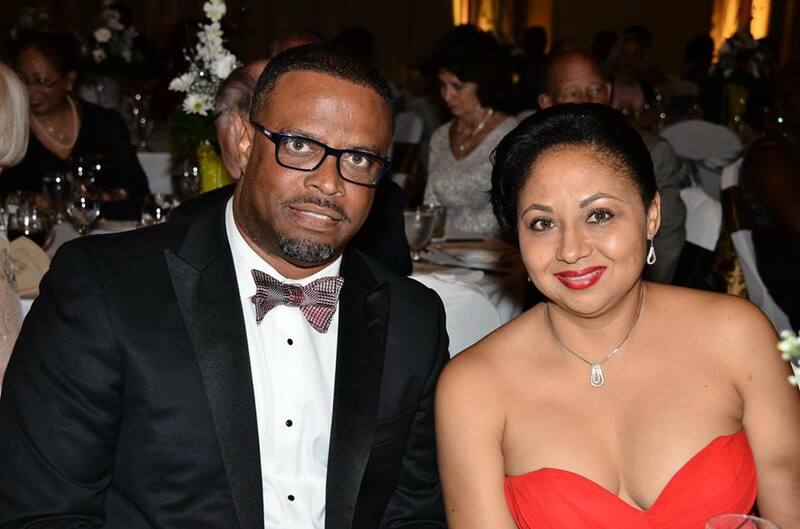 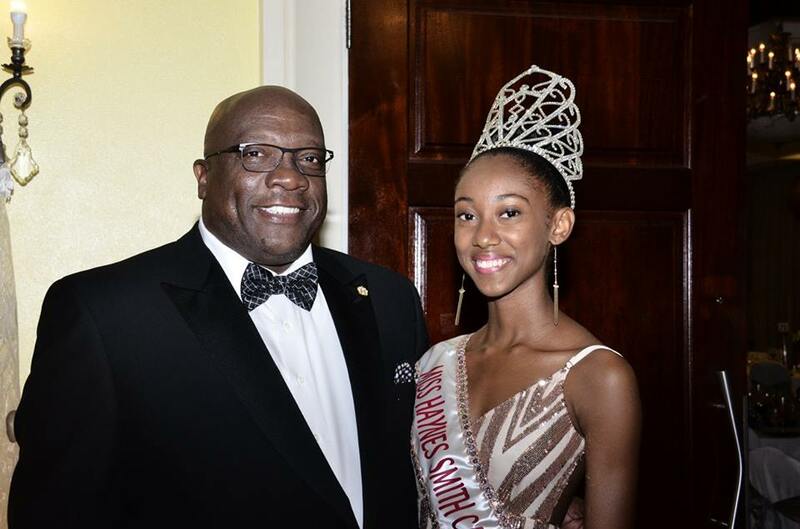 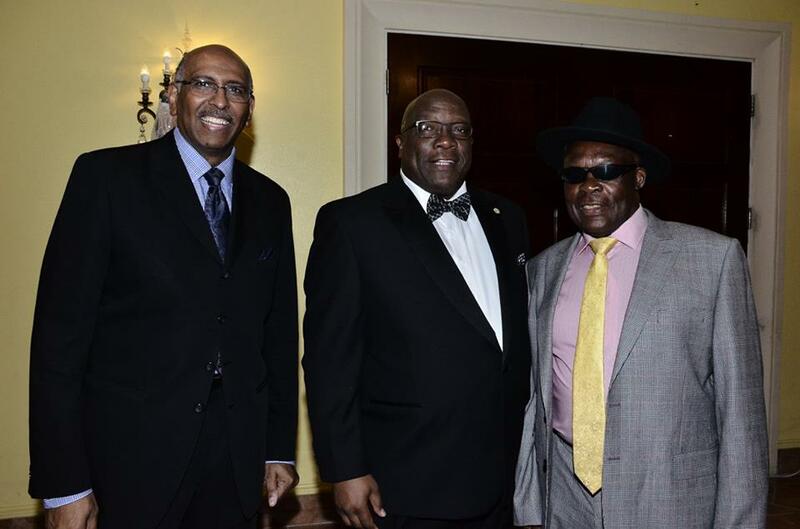 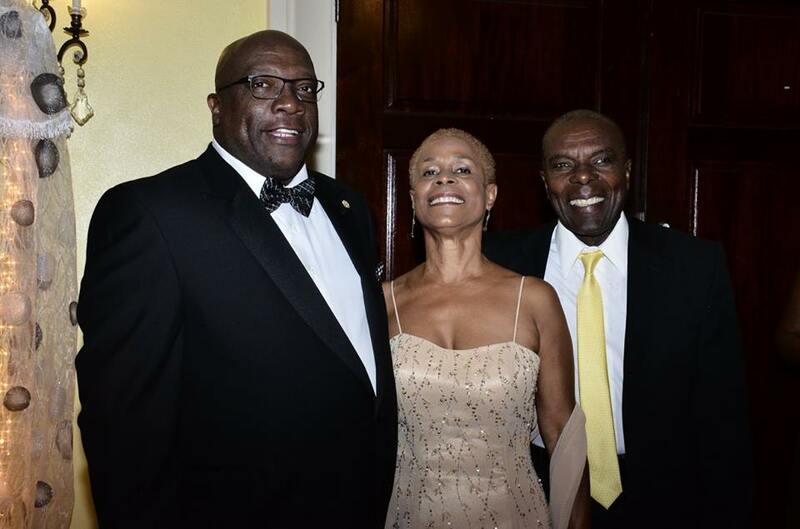 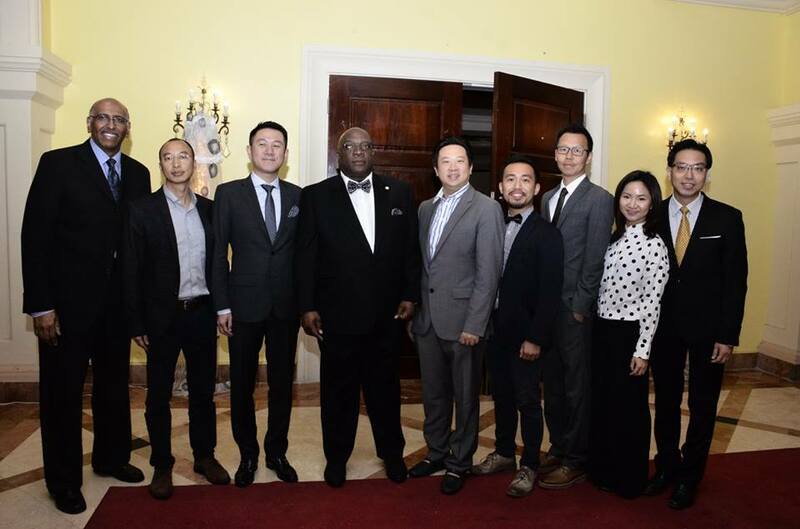 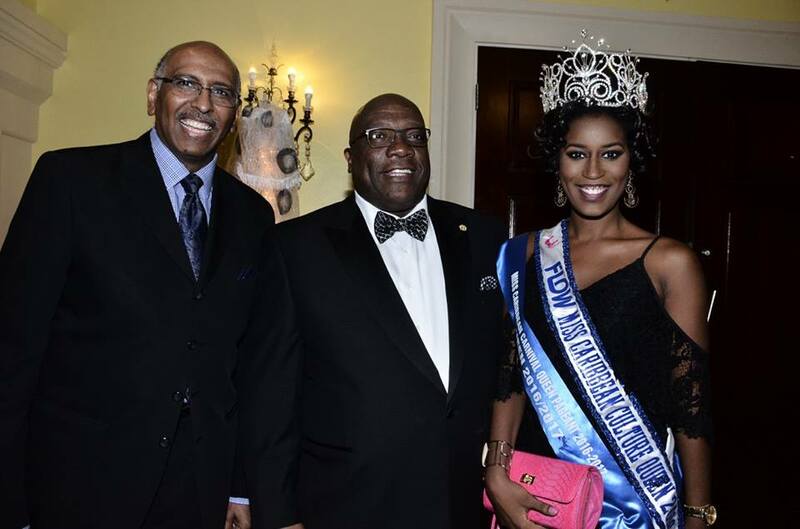 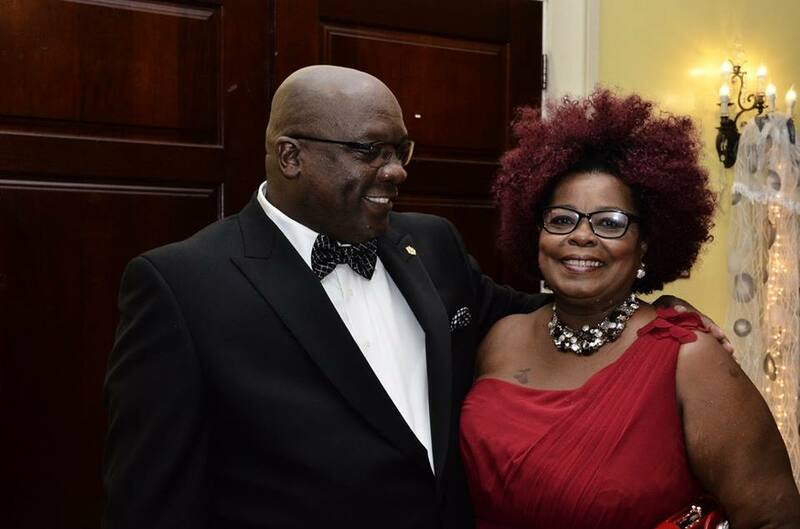 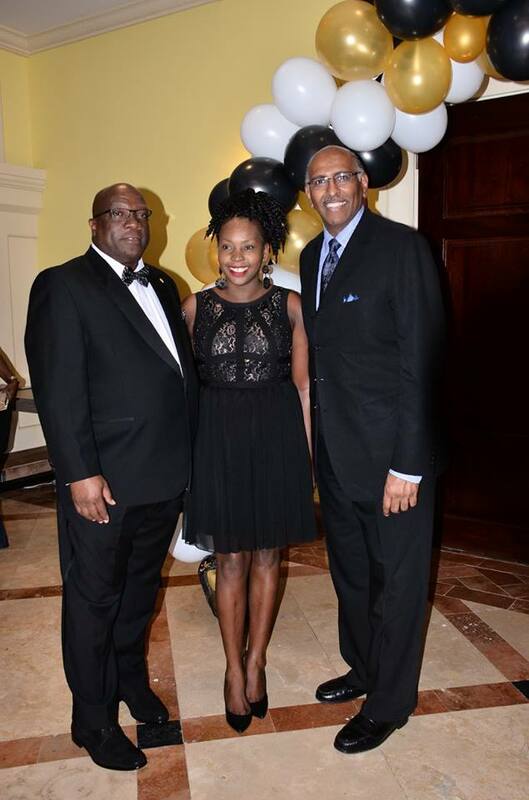 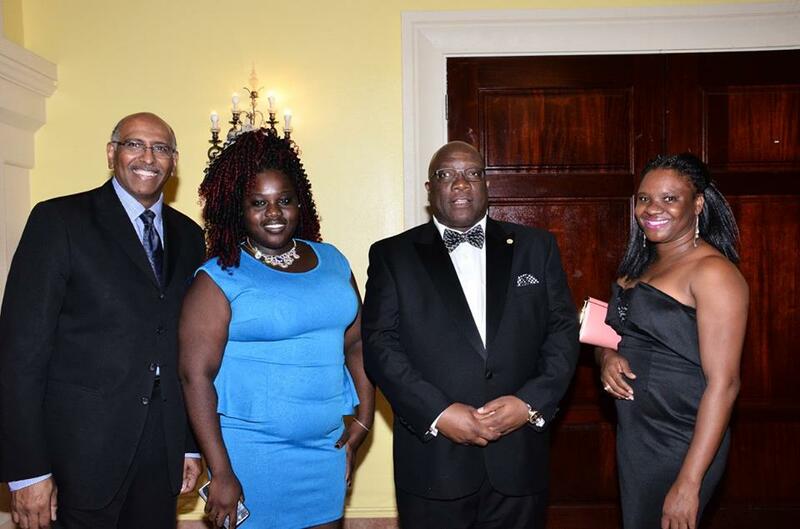 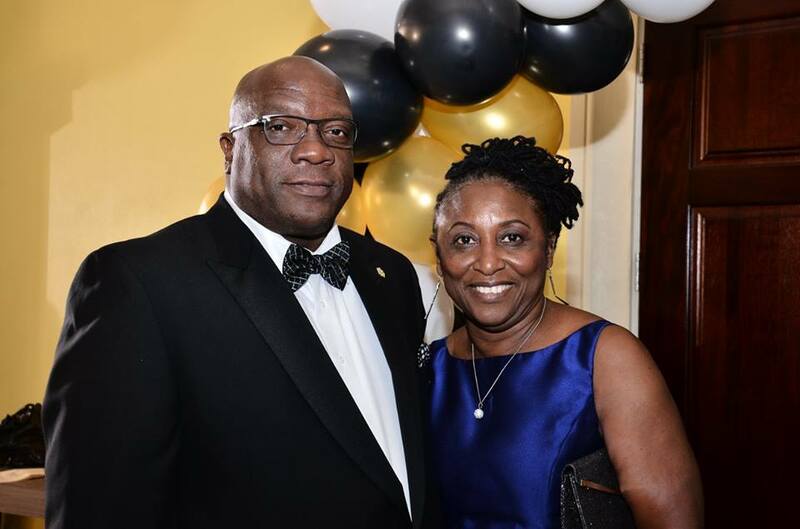 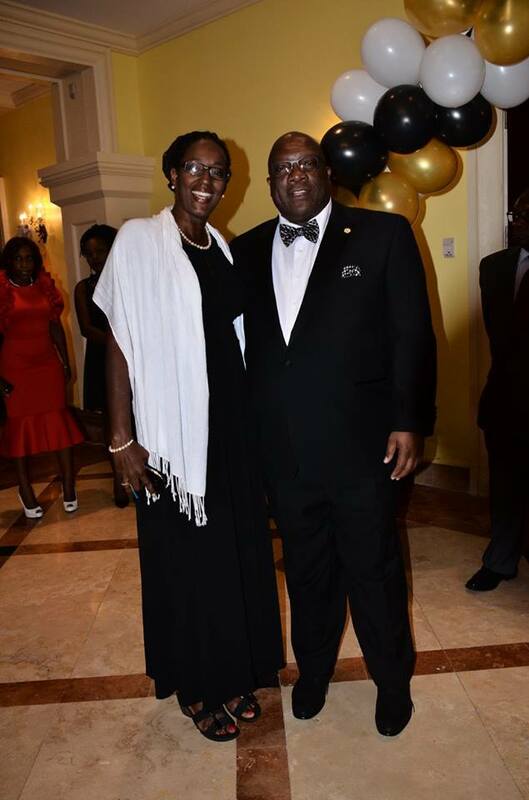 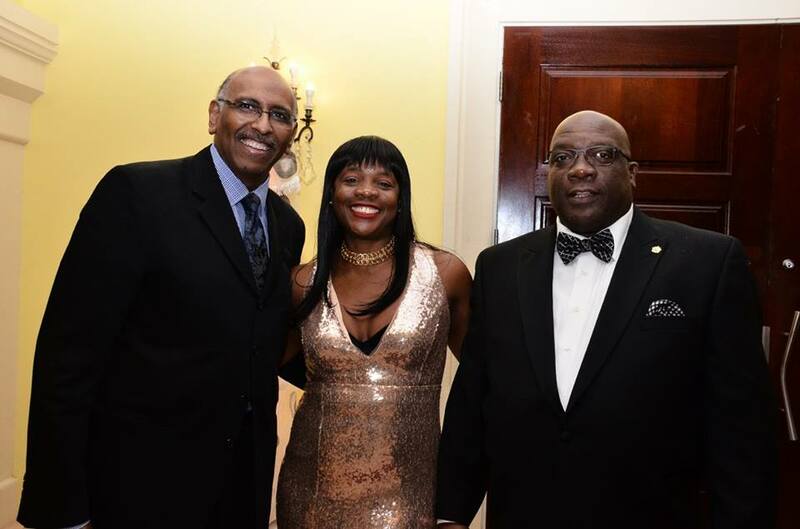 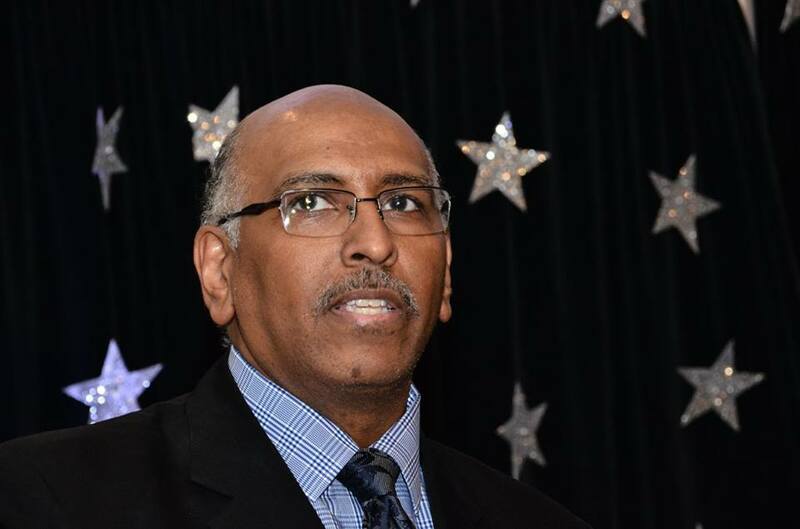 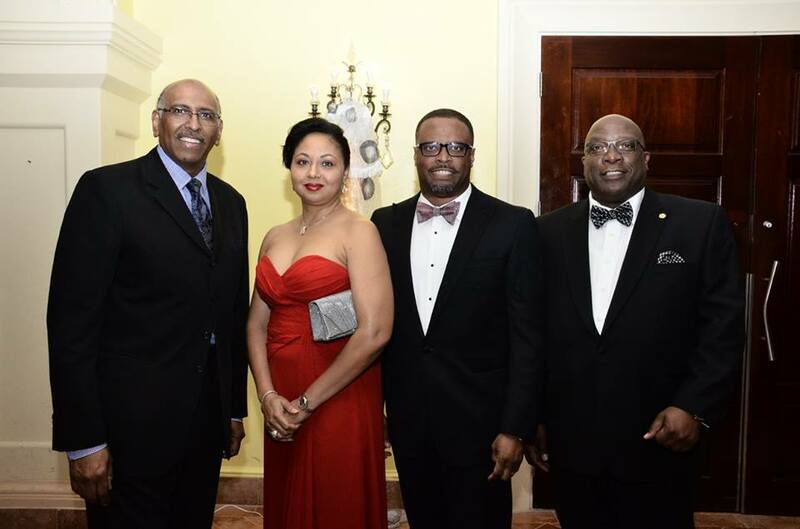 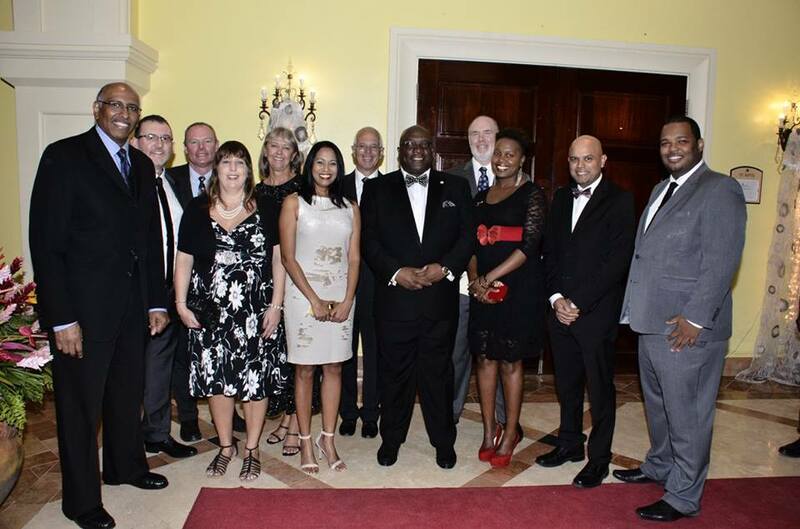 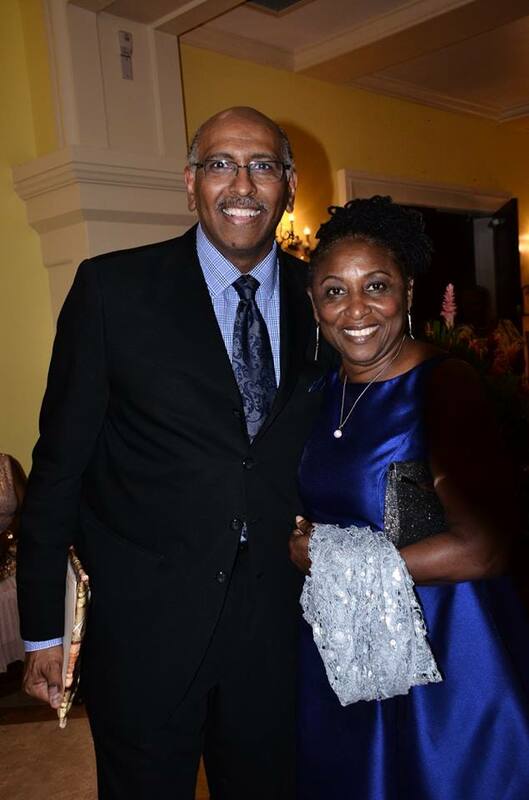 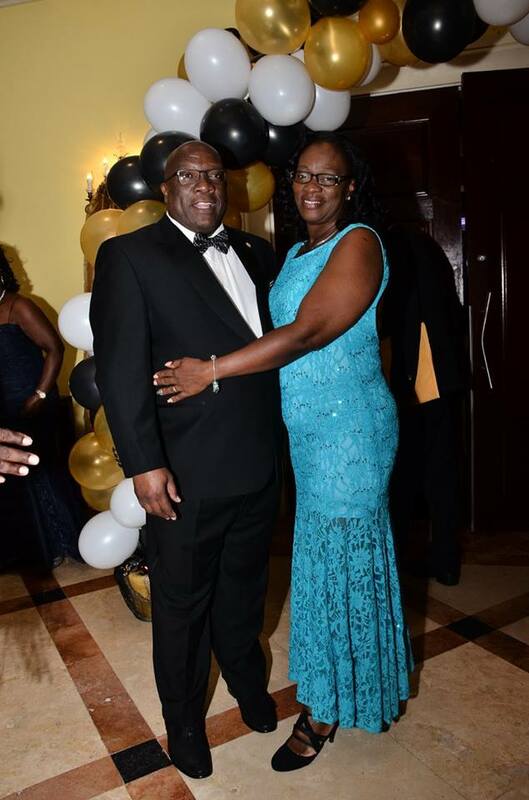 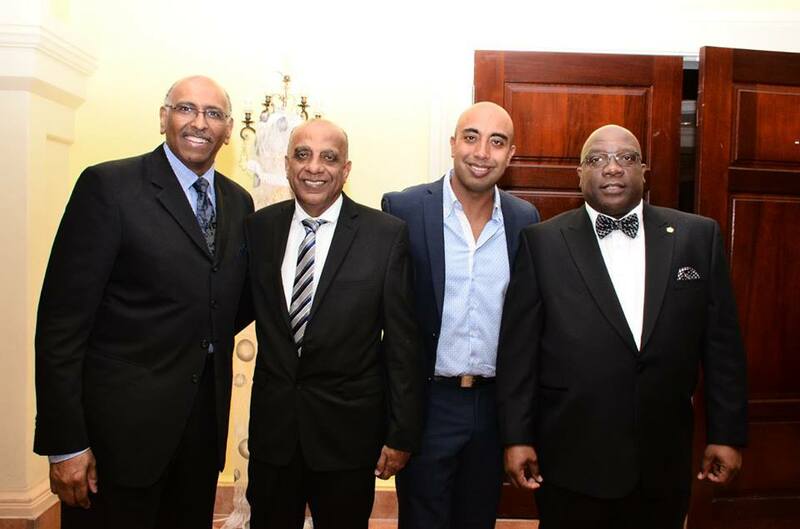 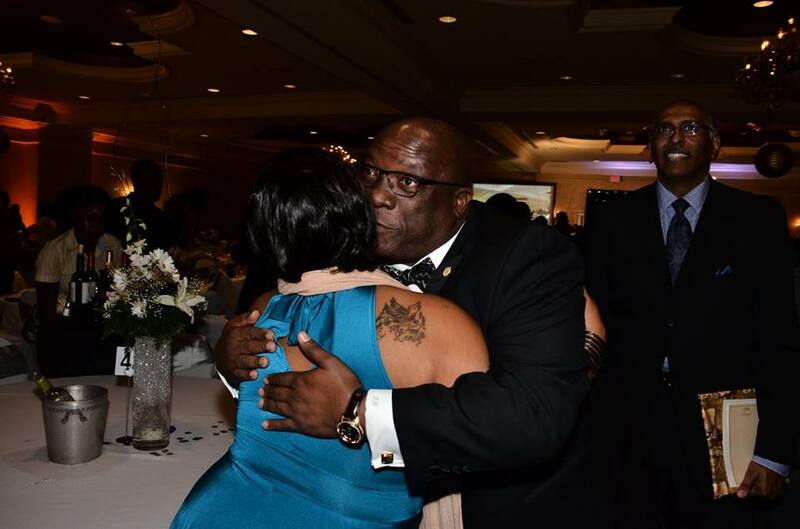 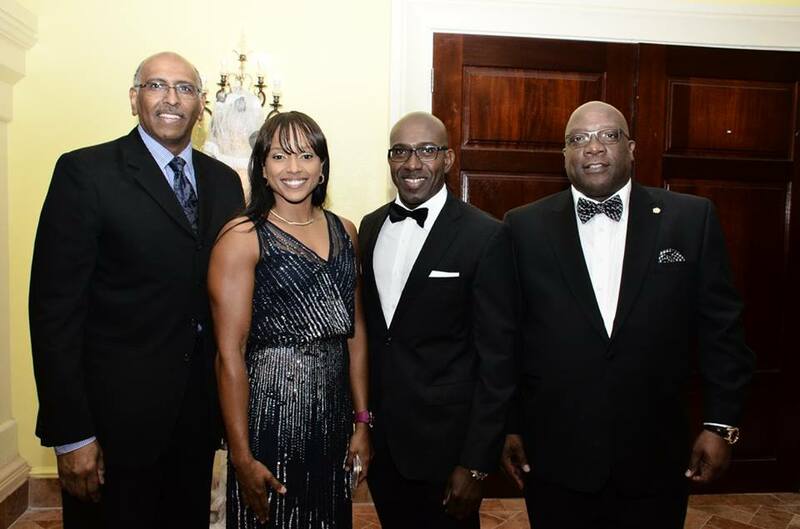 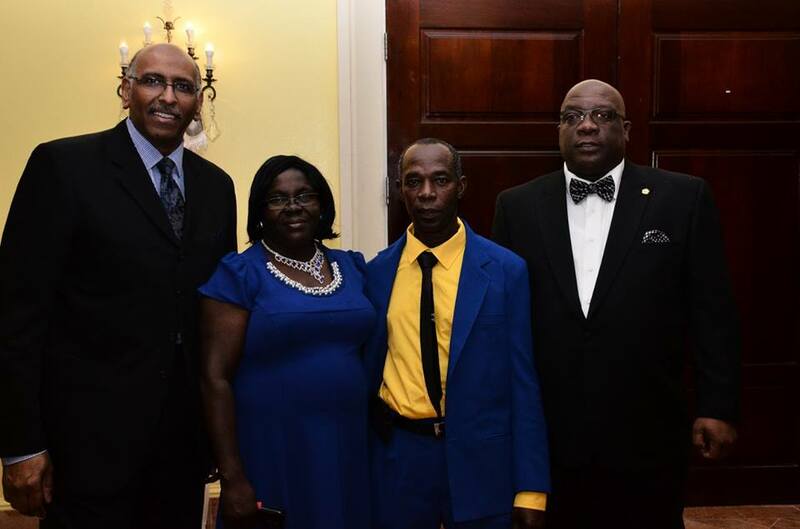 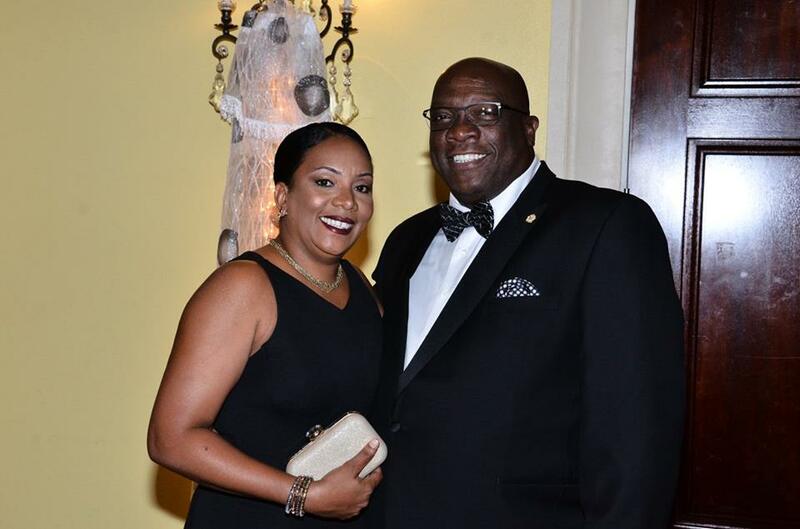 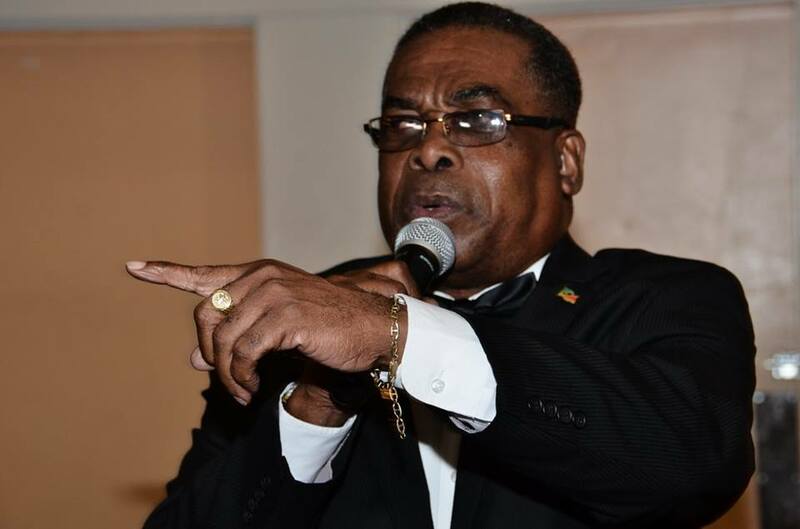 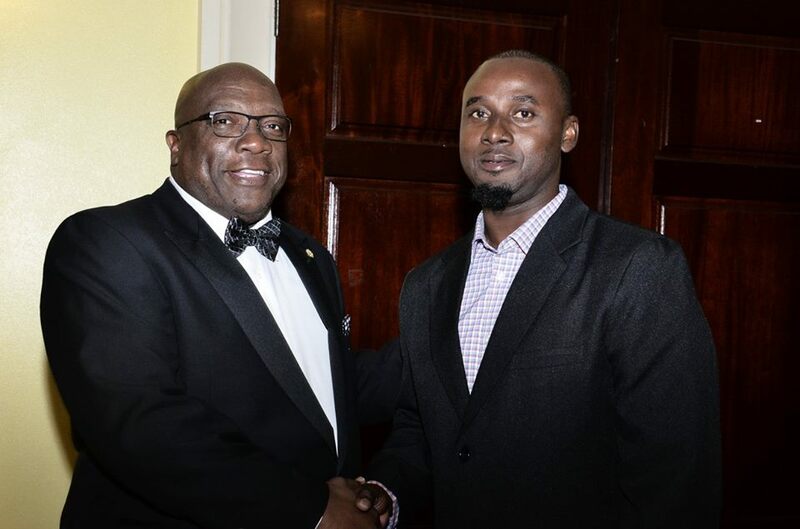 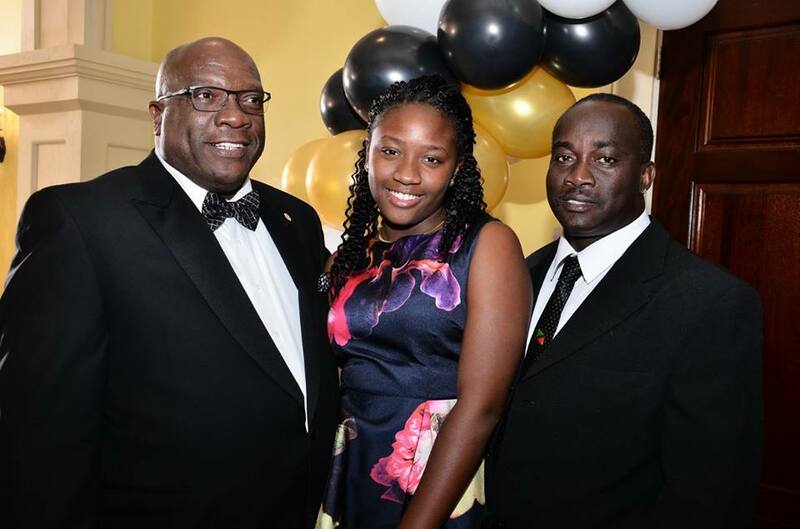 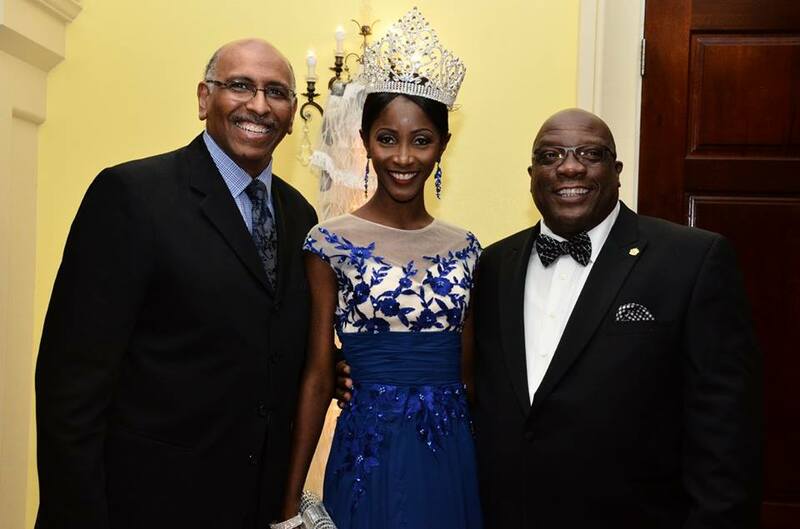 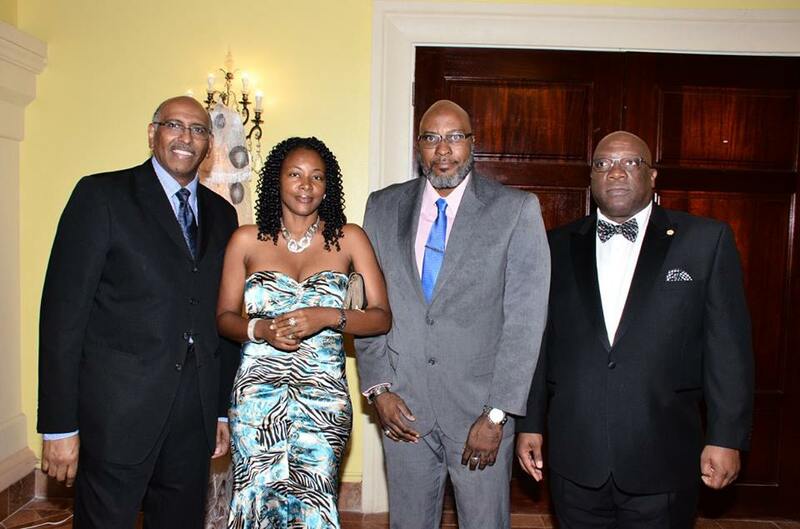 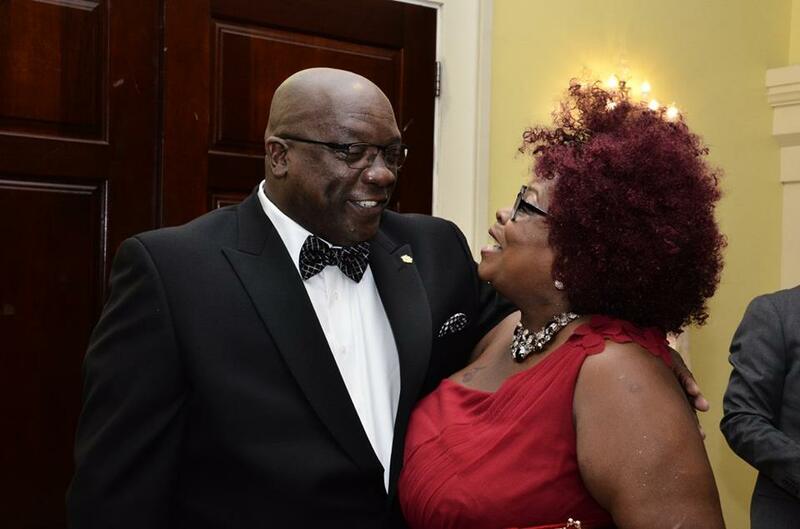 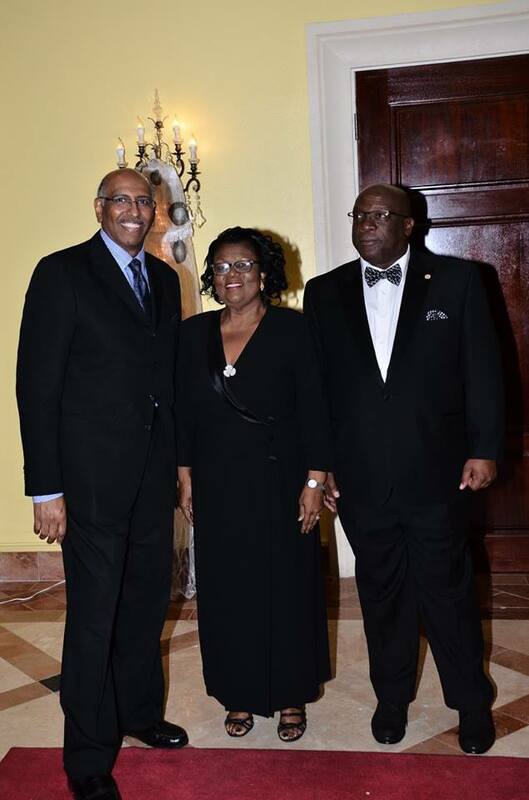 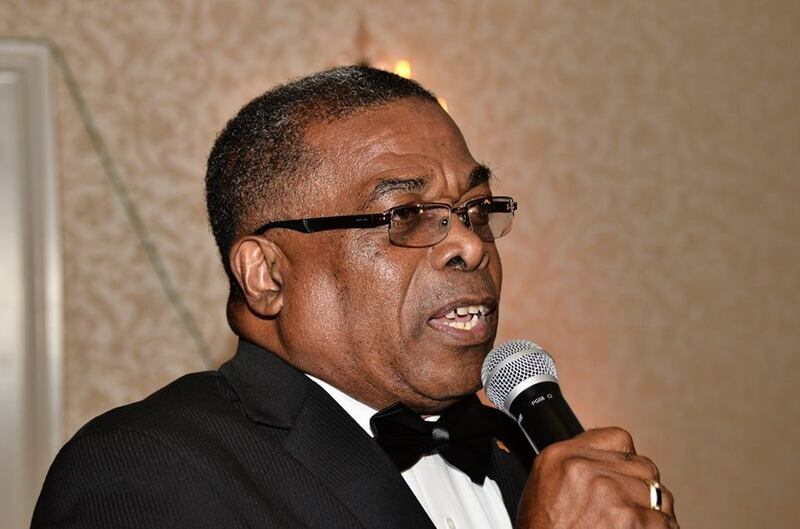 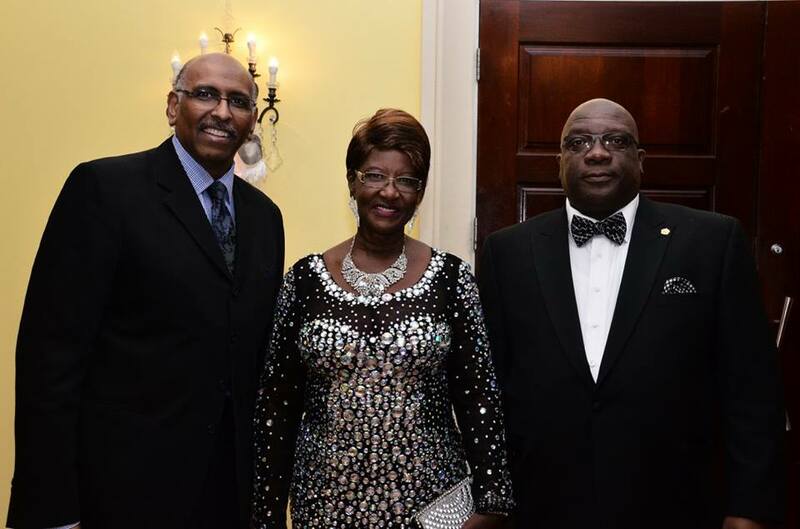 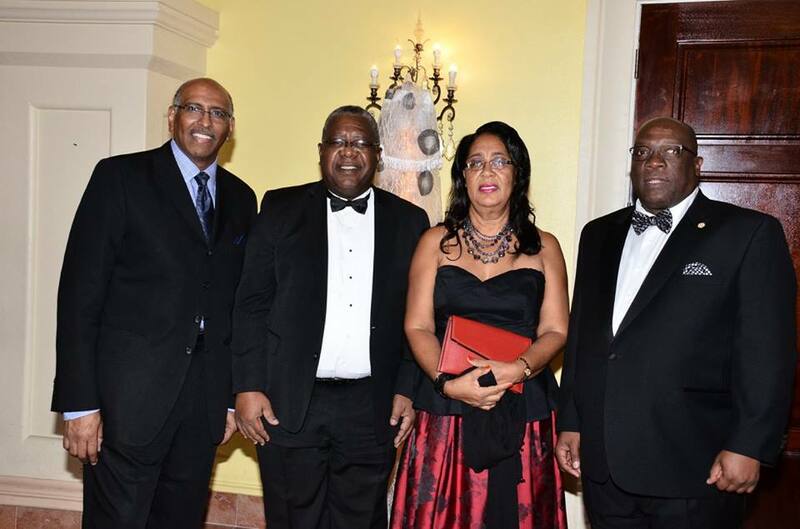 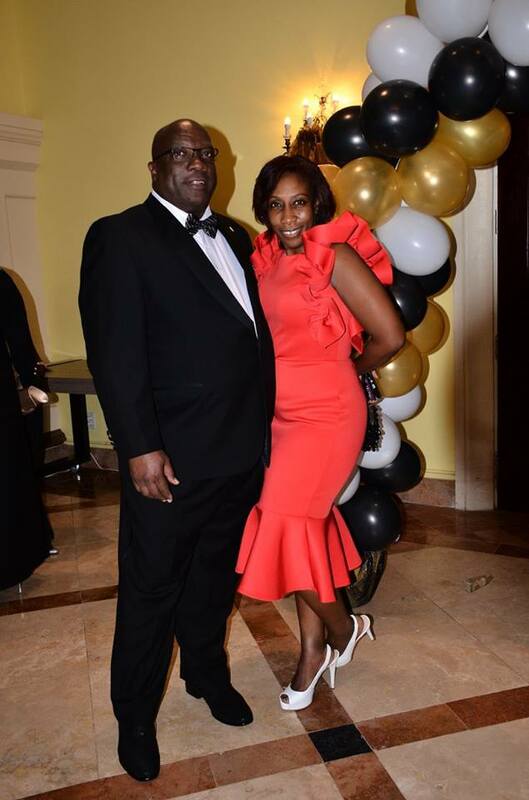 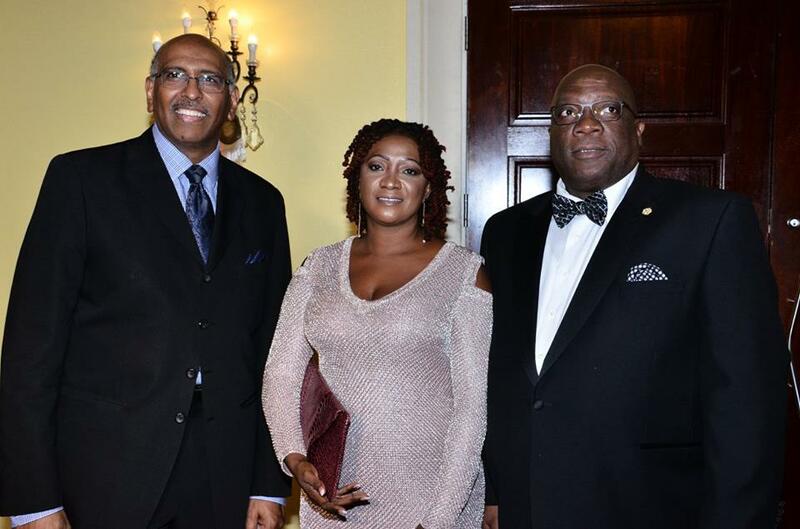 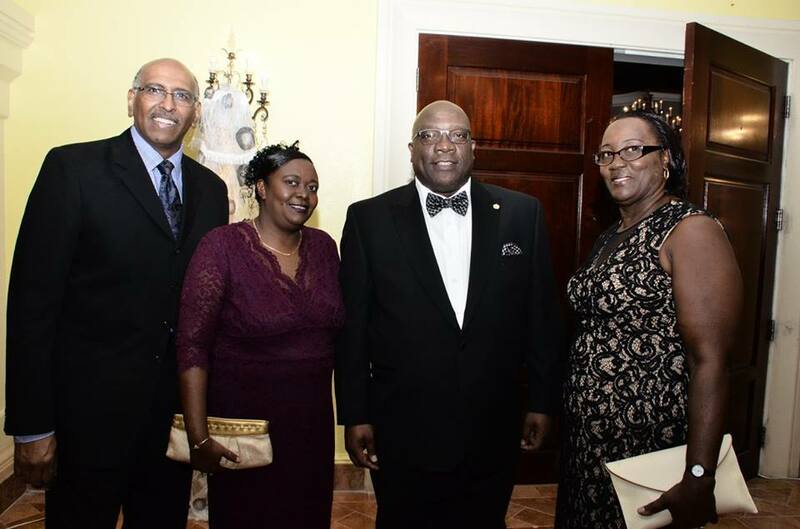 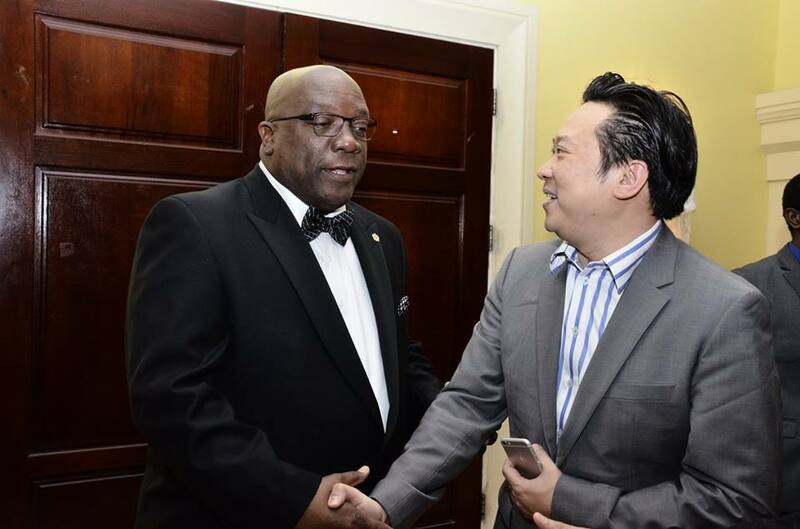 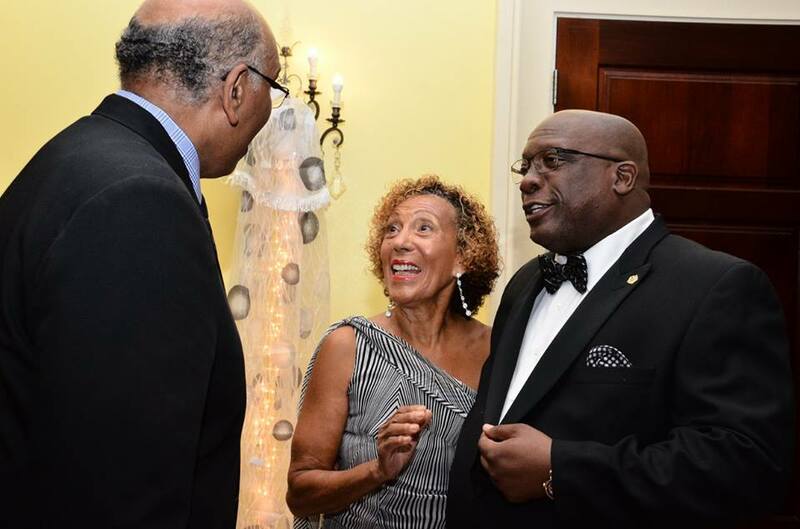 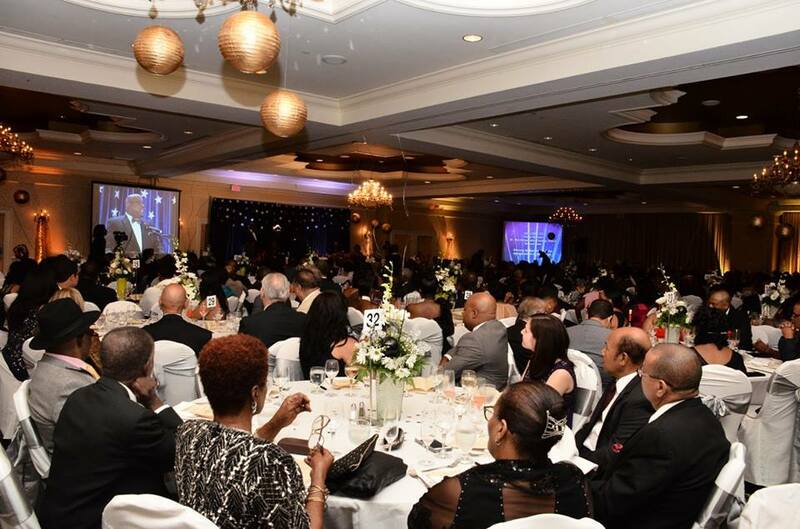 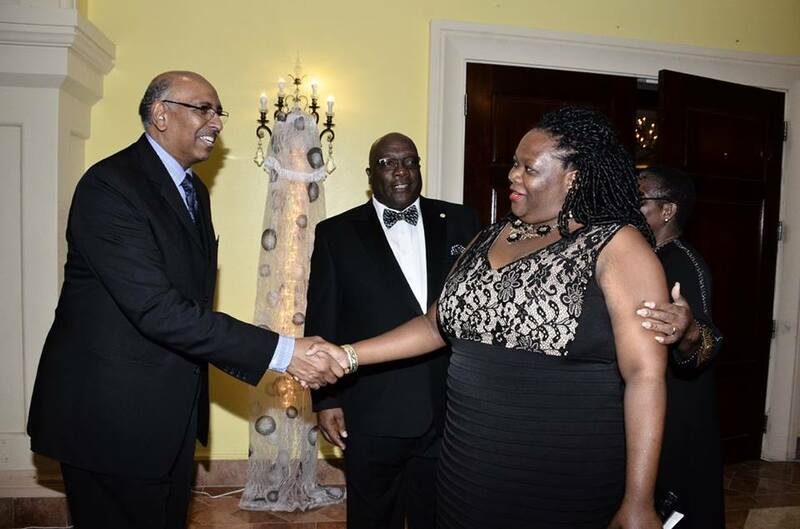 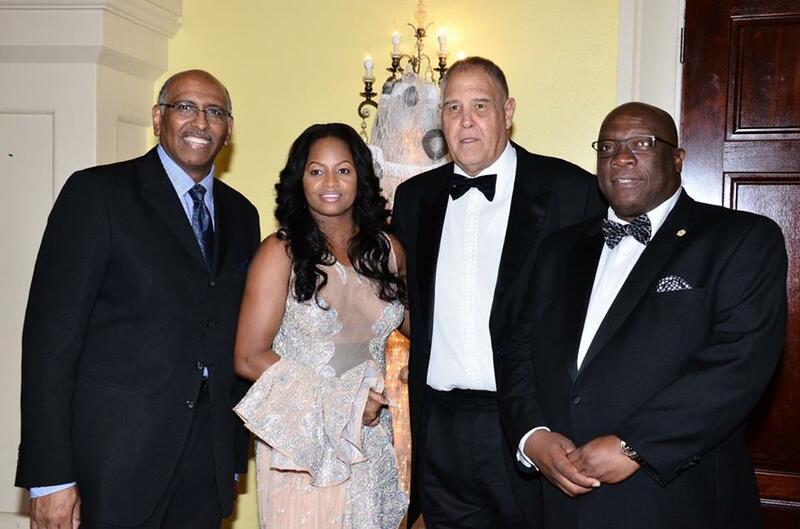 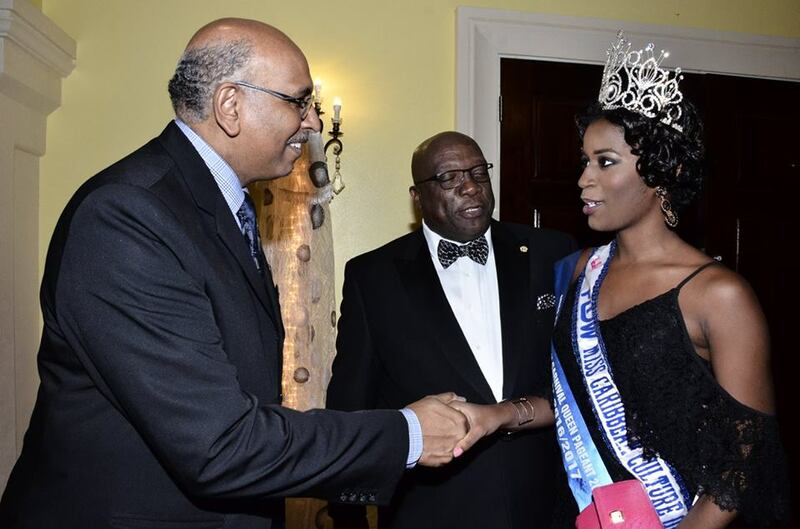 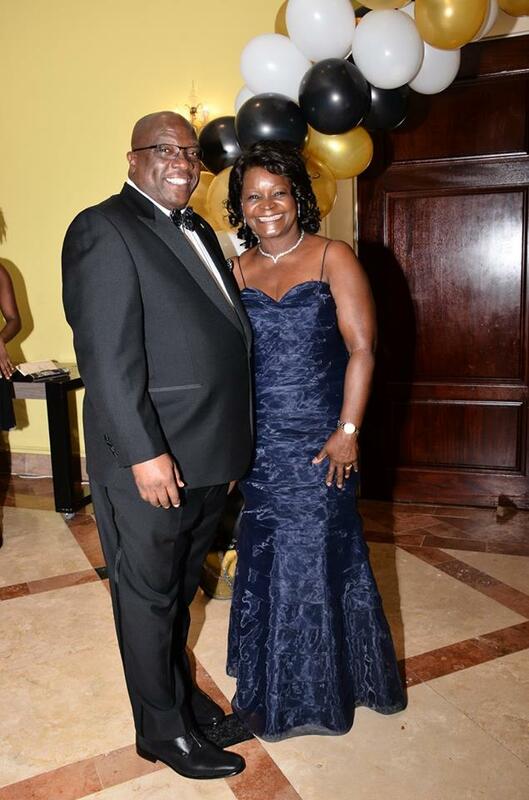 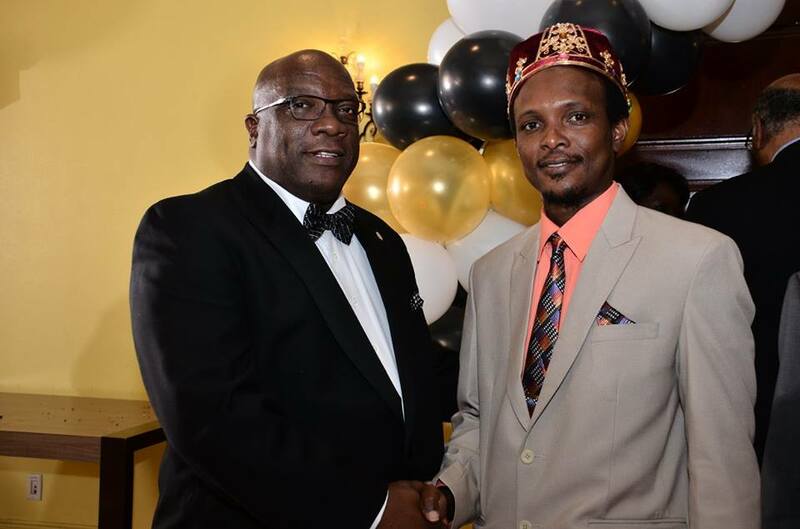 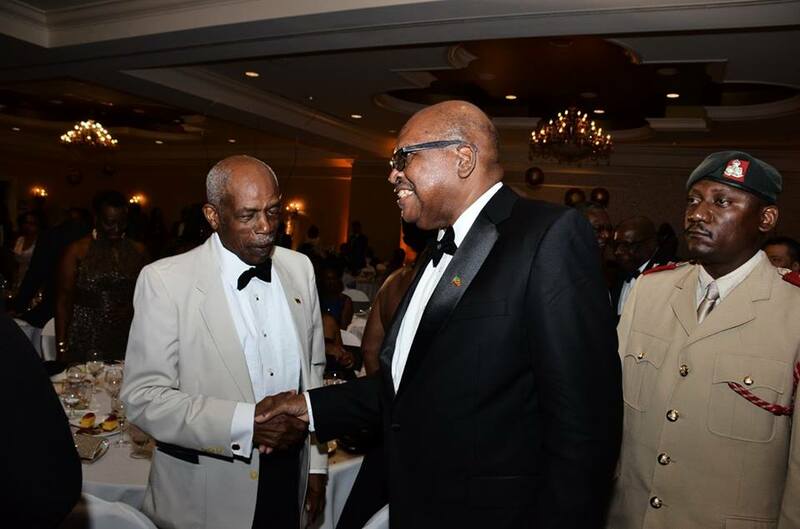 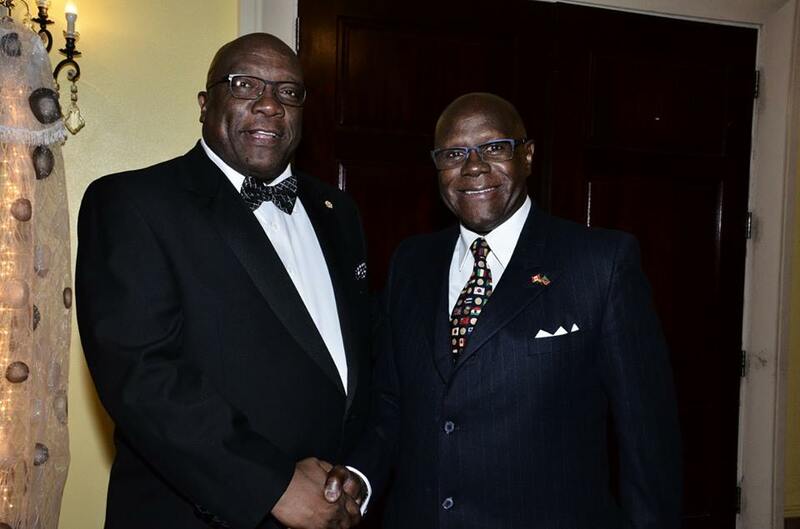 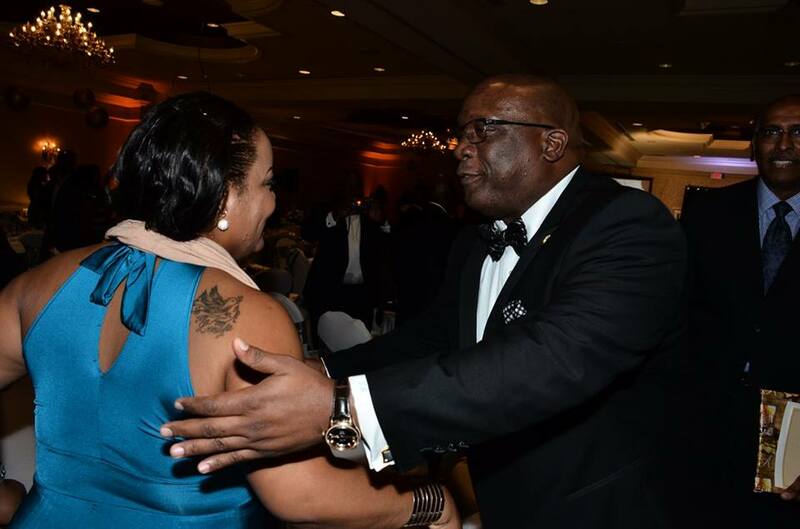 As the featured speaker at the Prime Minister’s Annual New Year’s Gala at the St. Kitts Marriott Resort and Royal Beach Casino on January 07, Mr. Steele said “what a wonderful leader” Dr. Harris is. 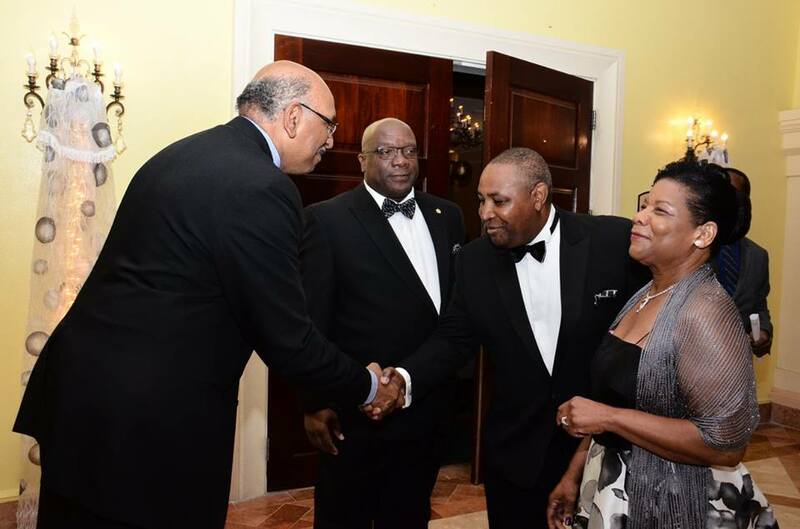 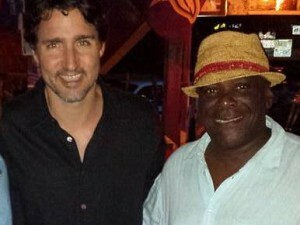 “As I listened to the prime minister at dinner last night, I had to make one comment at a certain point to emphasize just what I thought of his leadership. 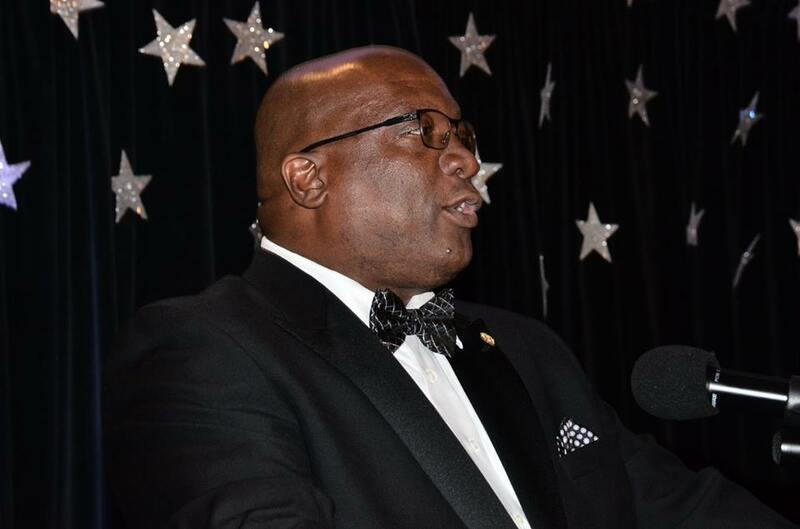 I have a definition that is very simple and straightforward—a leader is someone who is never afraid to lead, who’s always prepared to lead but most especially, he or she is never afraid to follow, and in your leader the prime minister I see such a man who appreciates not just the gifts that God gave him to lead you but also recognises in each one of you the leadership you bring to this great country—so thank you prime minister for what you do—you inspire others,” said Mr. Steele, who is author of the book “Right Now: A 12-Step Program For Defeating The Obama Agenda”. 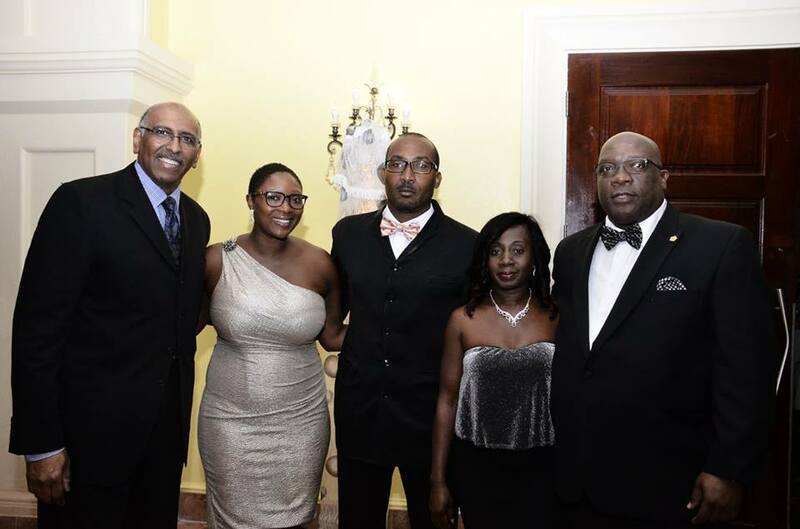 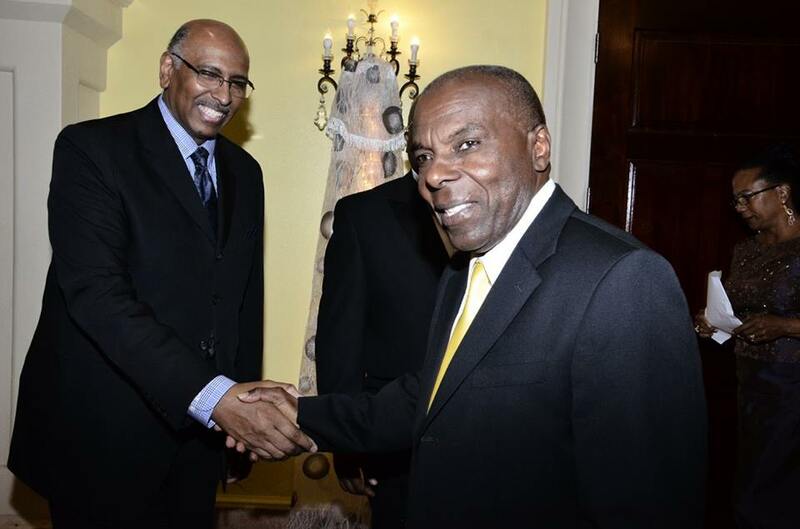 “If you understand the why of the prime minister’s election, which I assume you do, then you certainly appreciate the how of what he and his administration have been able to do,” Mr. Steele said.